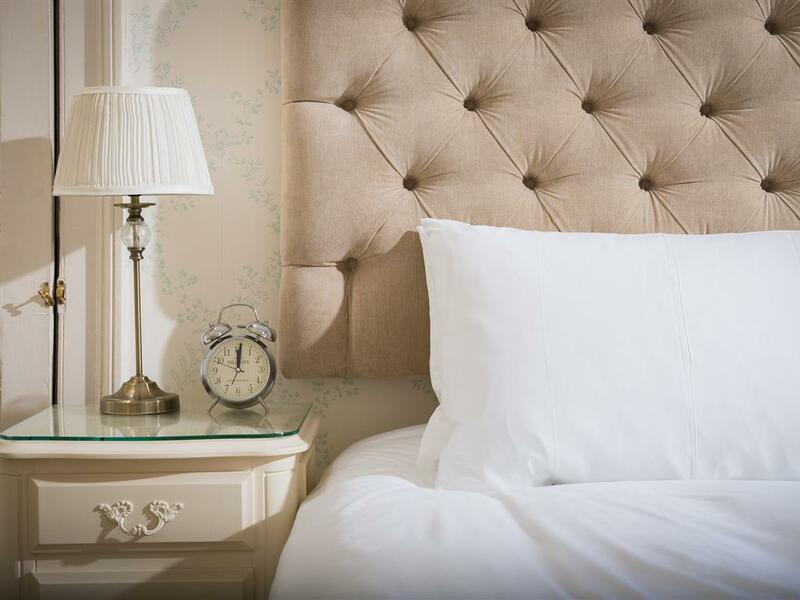 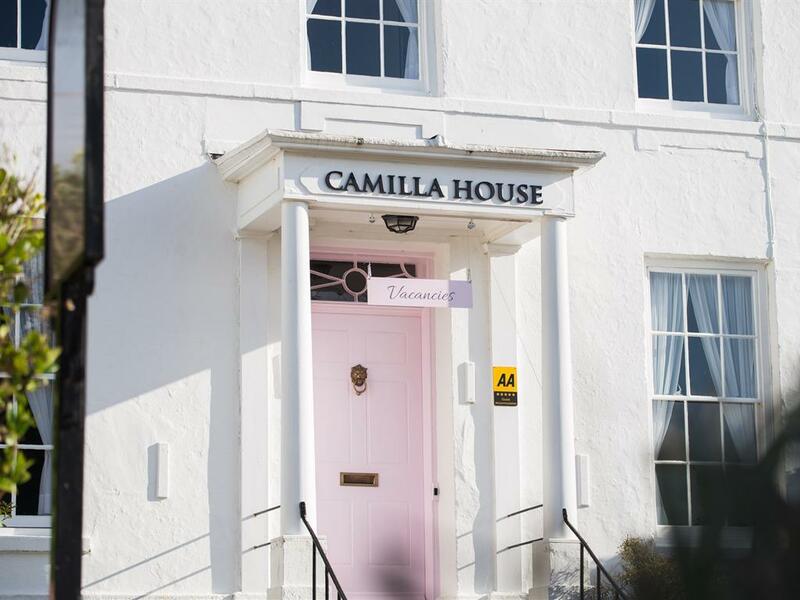 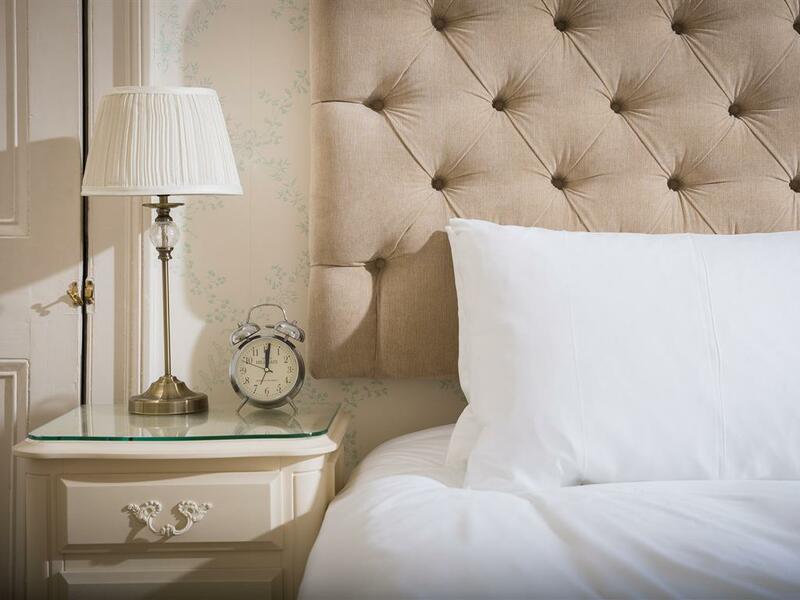 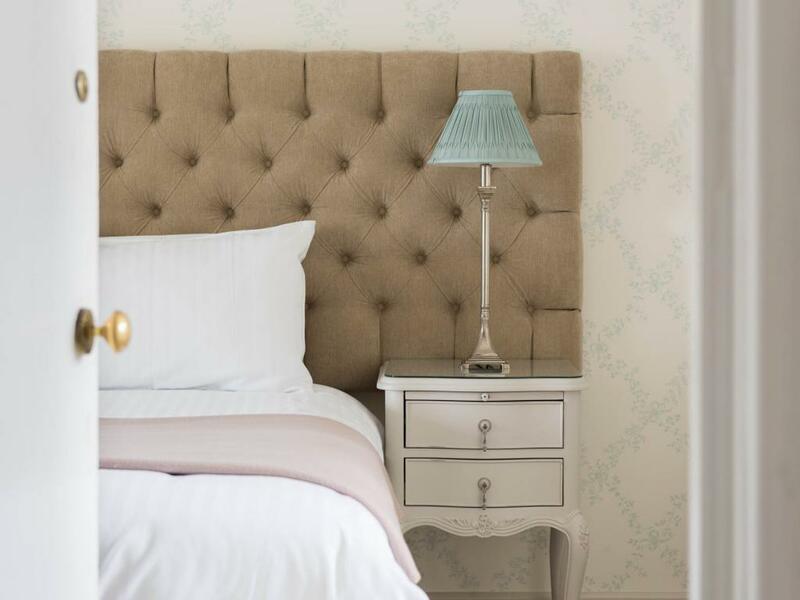 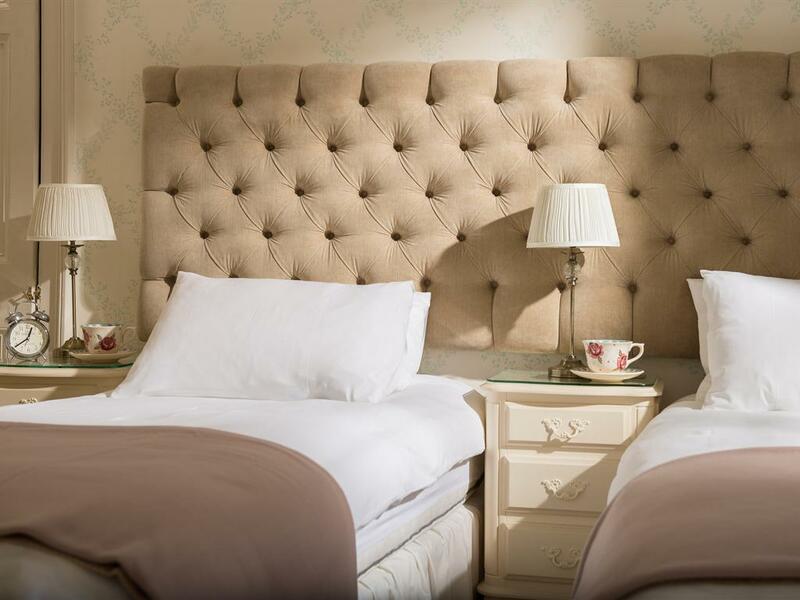 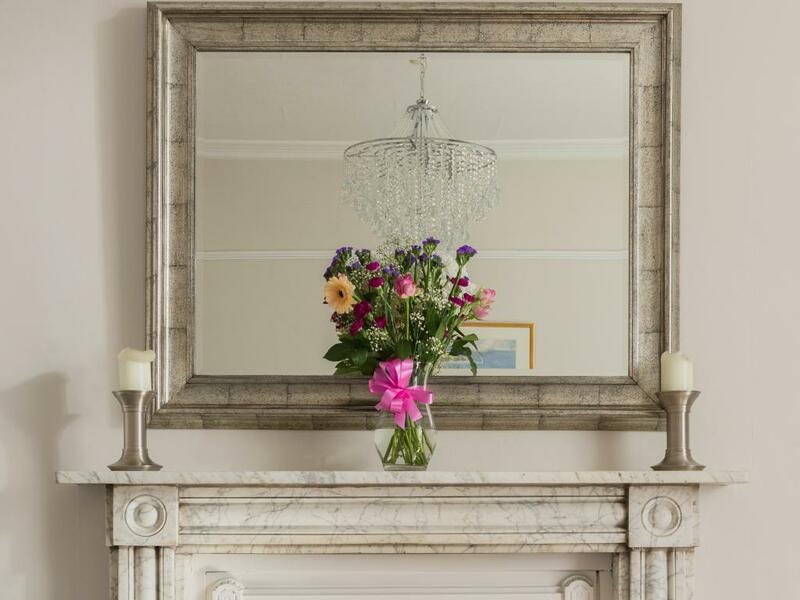 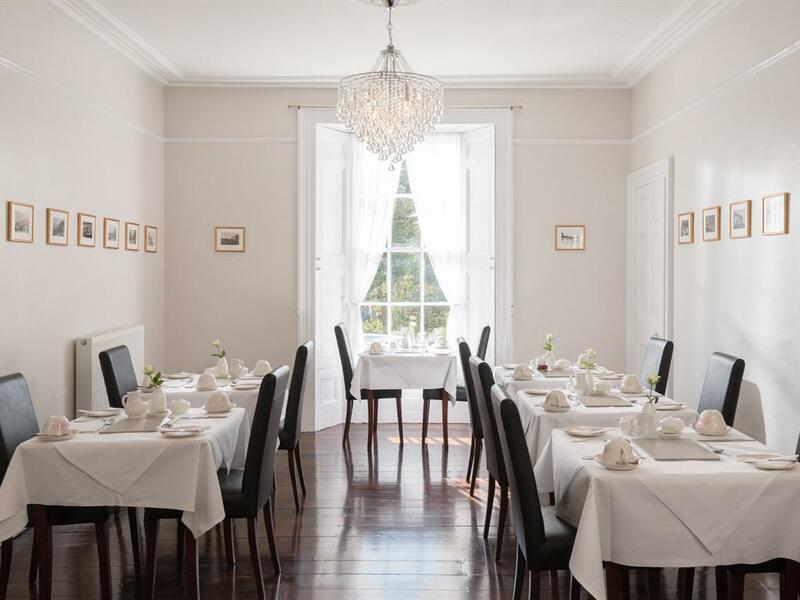 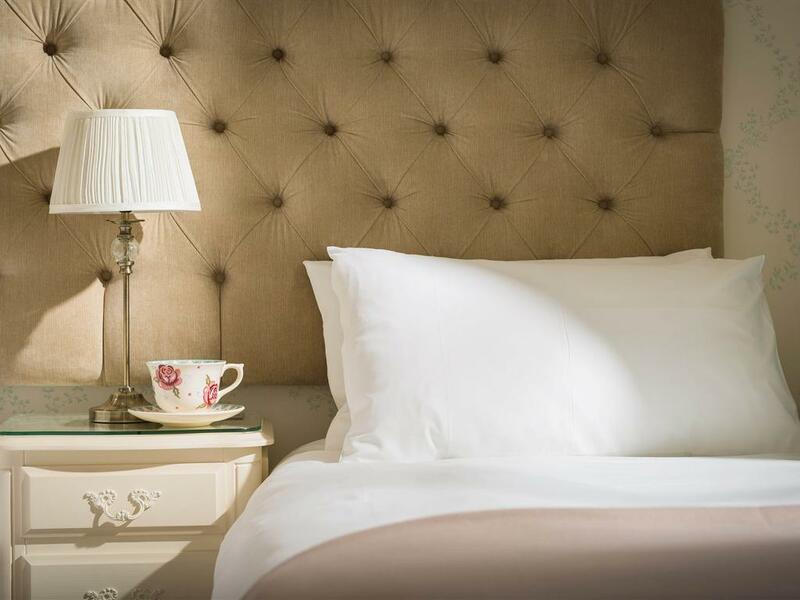 Welcome to Camilla House, an award winning 5 star guest house. 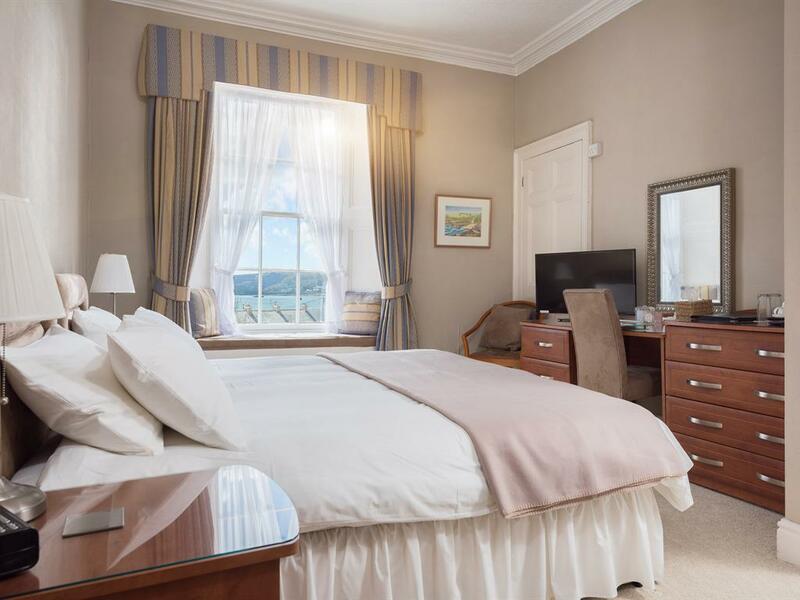 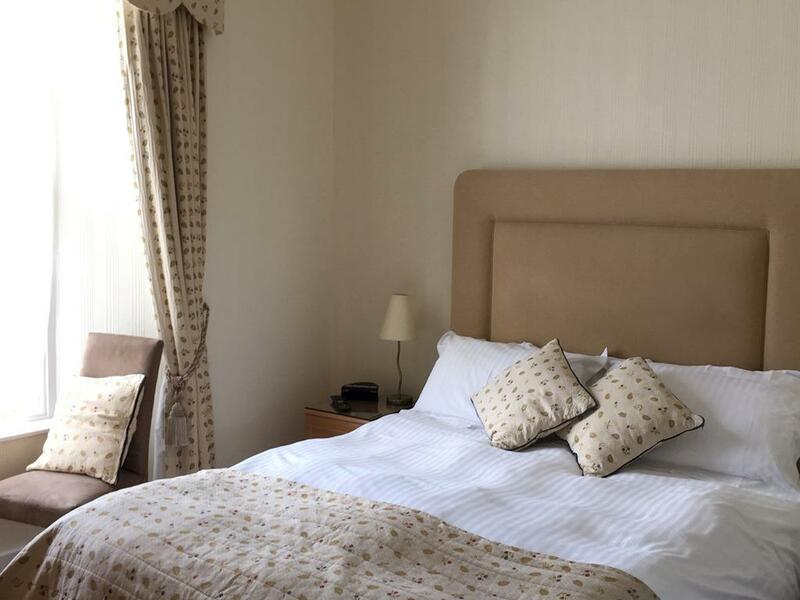 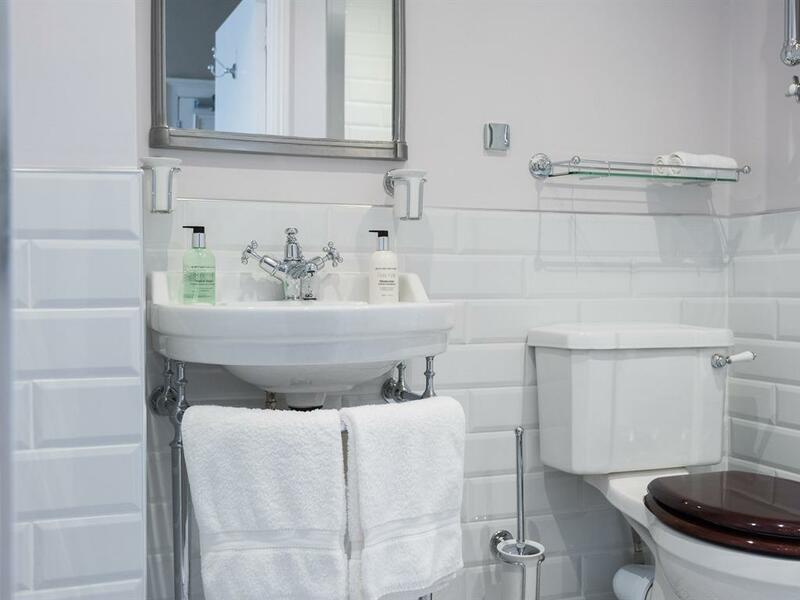 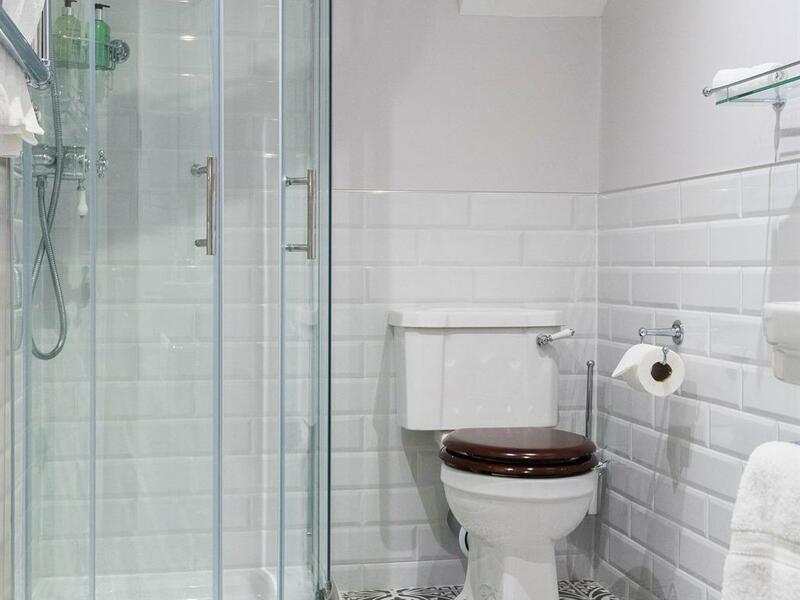 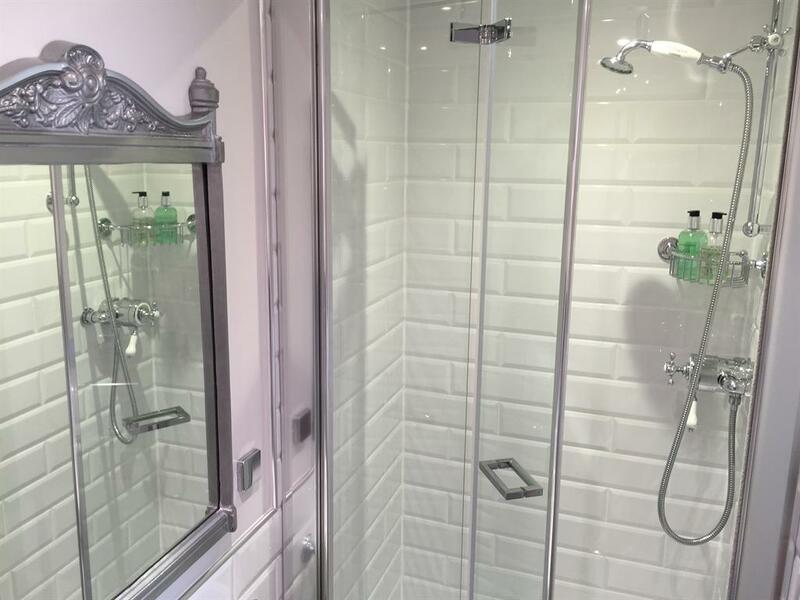 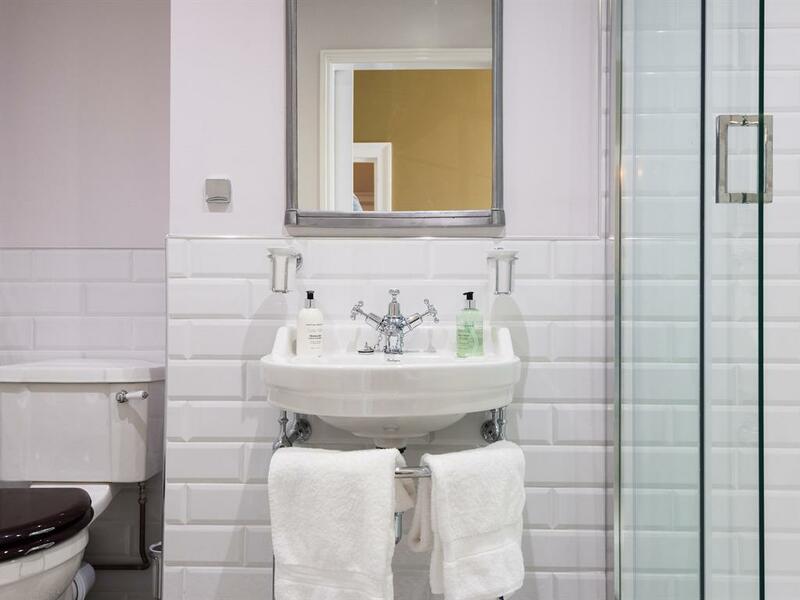 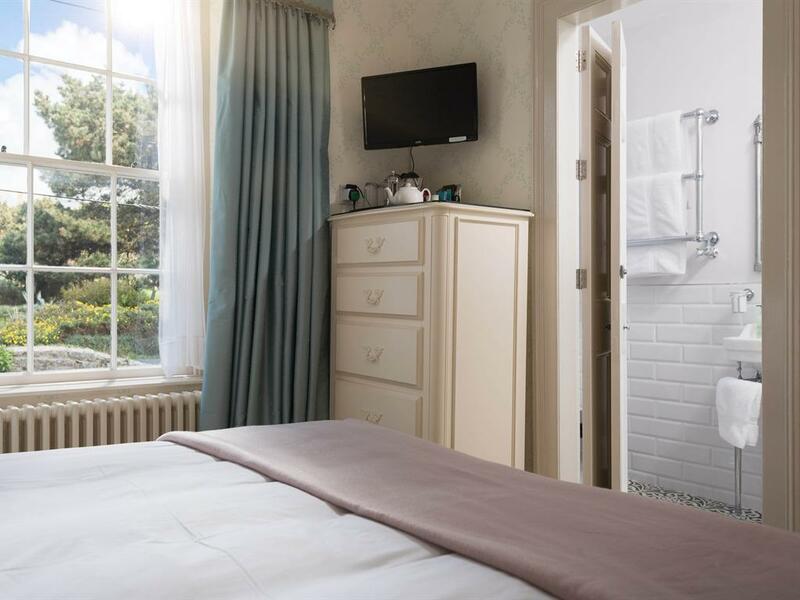 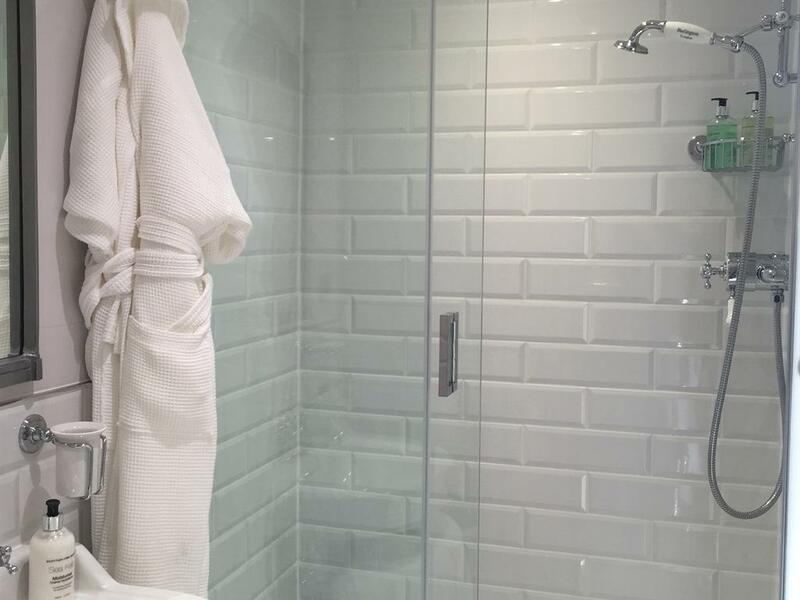 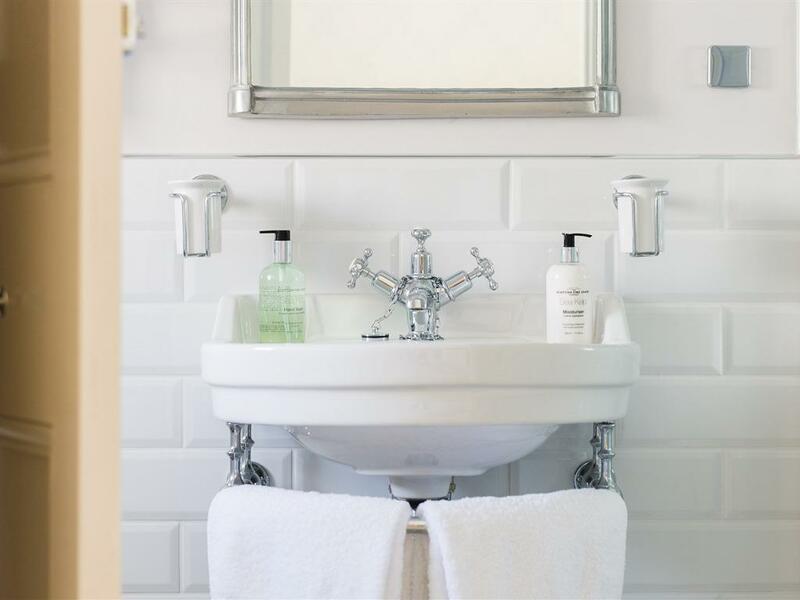 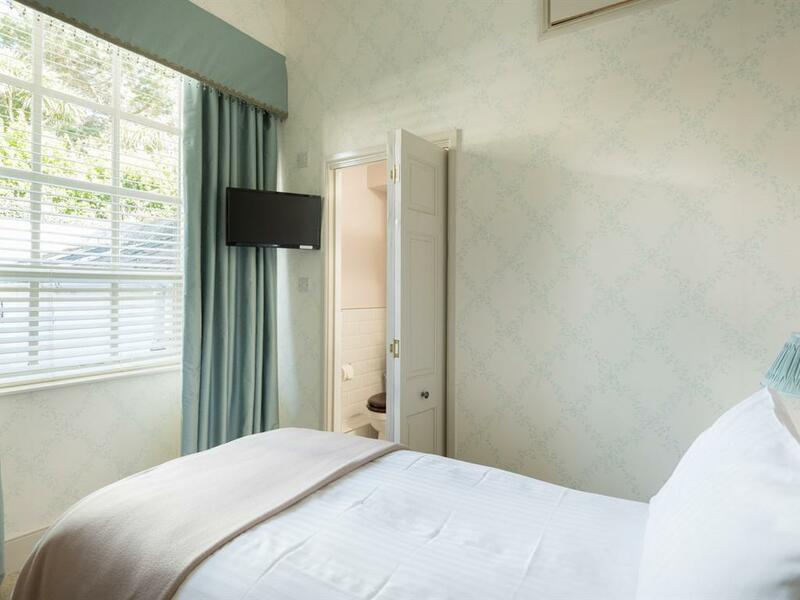 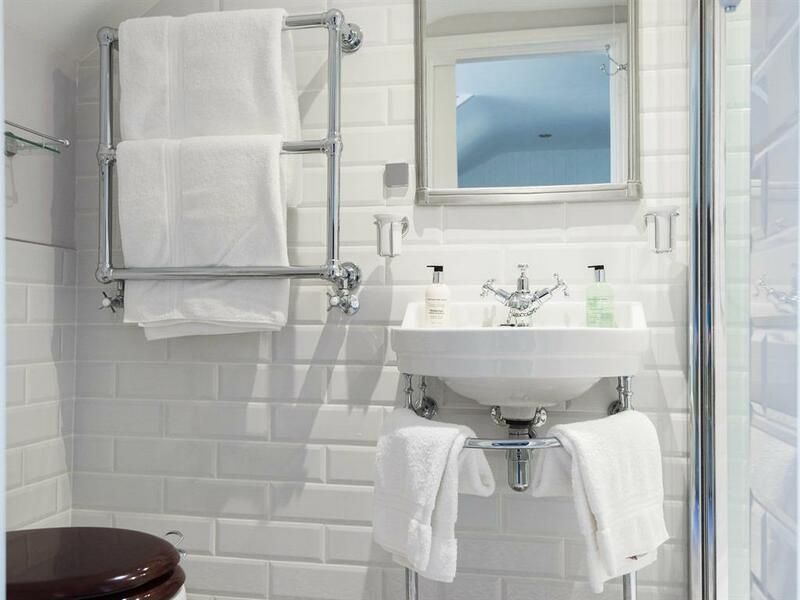 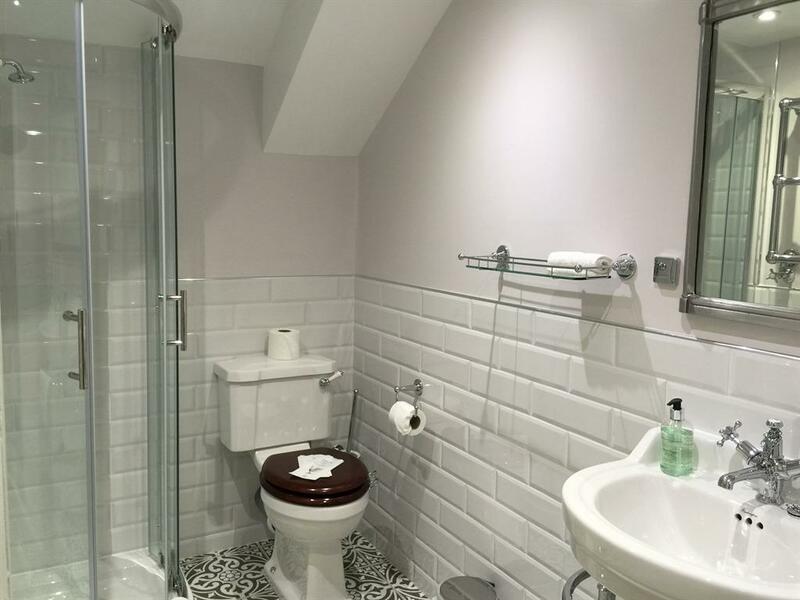 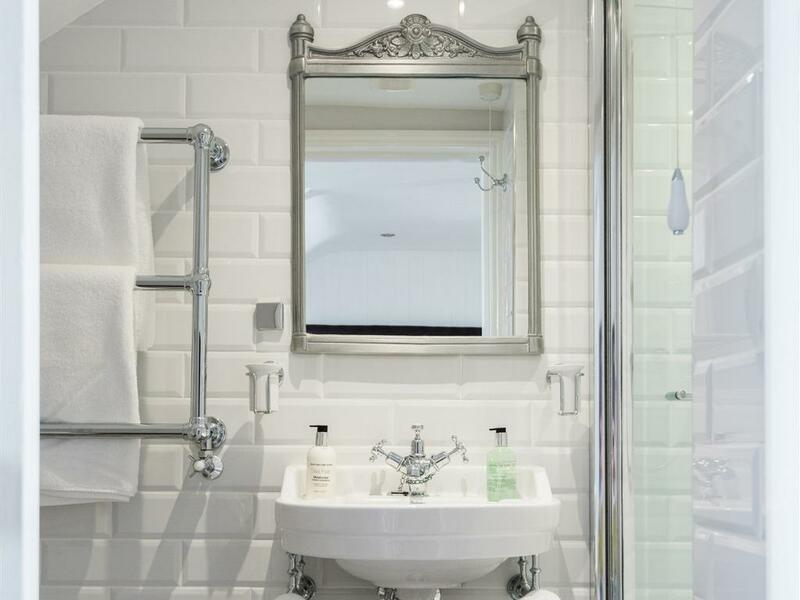 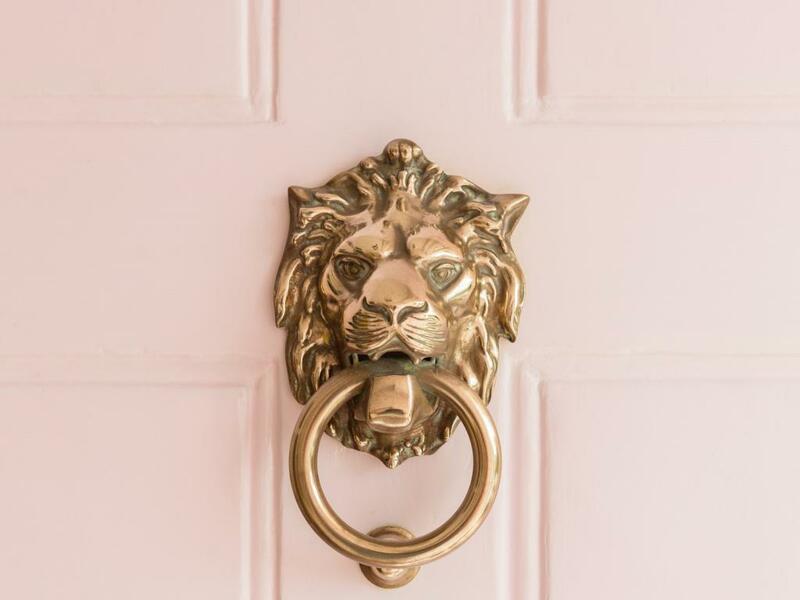 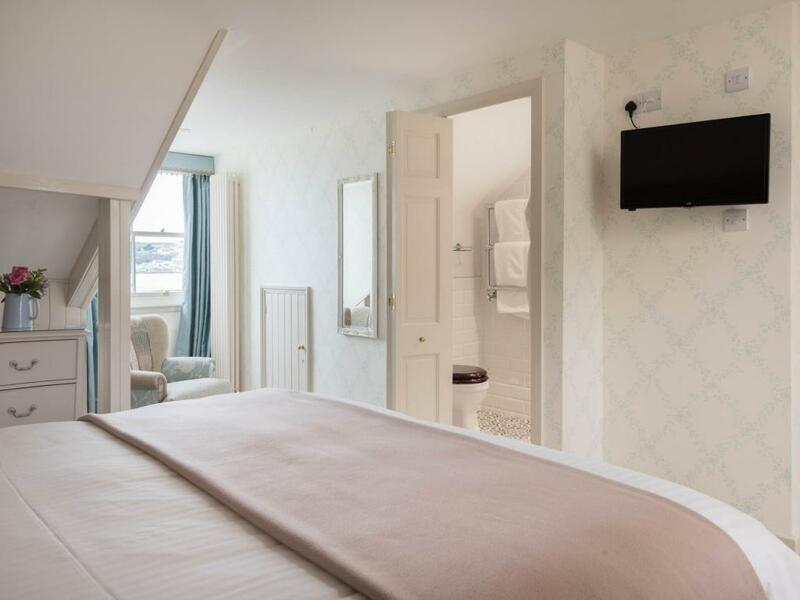 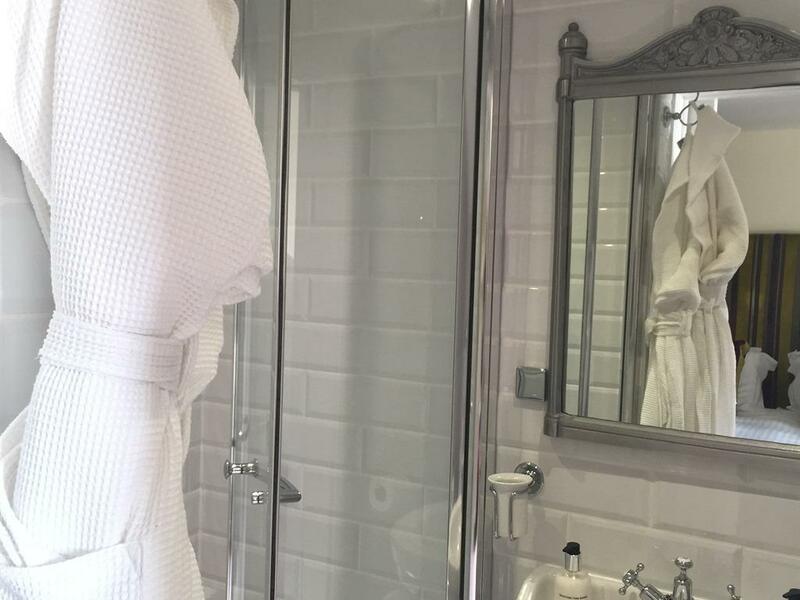 Relax in a friendly environment which has recently undergone refurbishment to all bathrooms, guest rooms and the communal areas to provide the facilities and services to compliment this beautiful building. 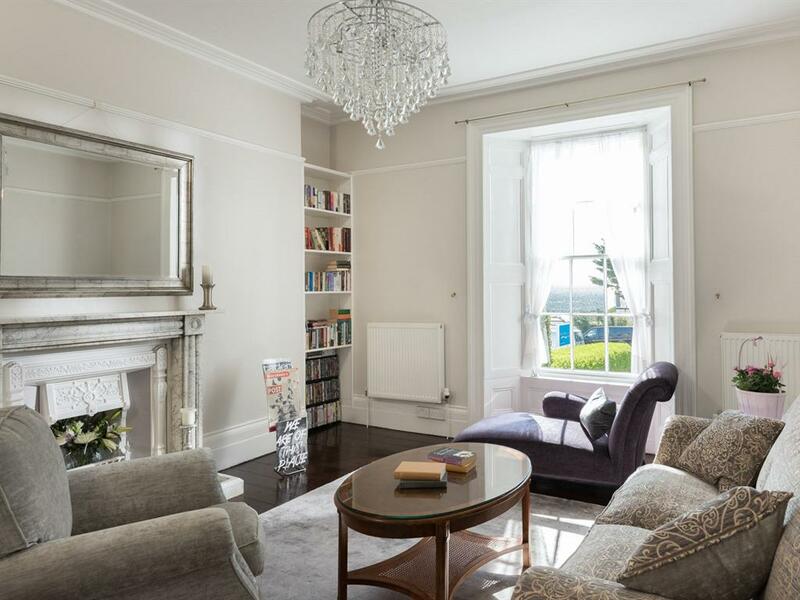 This 1830s Georgian townhouse still retains much of its original character and charm. 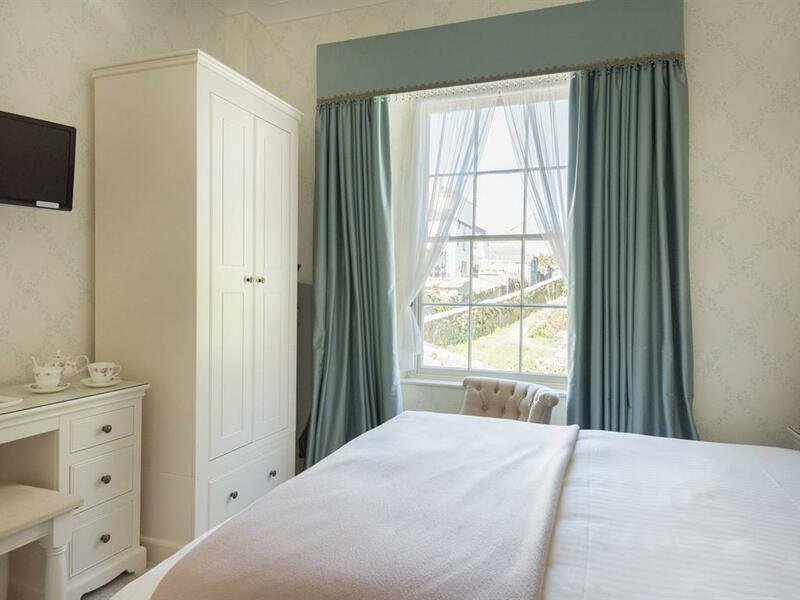 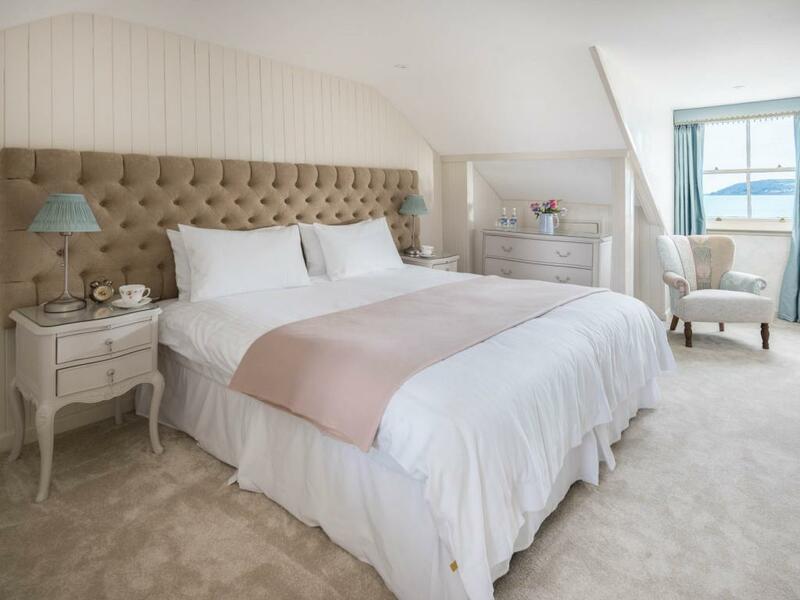 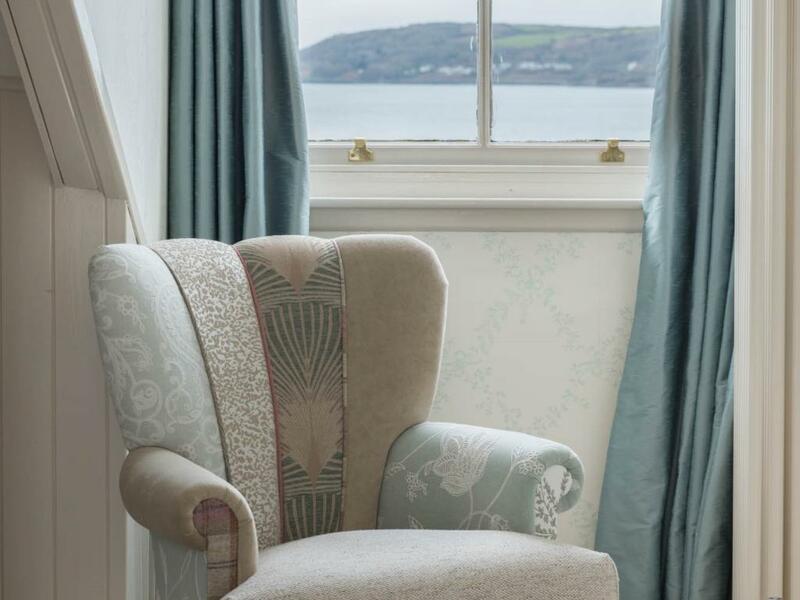 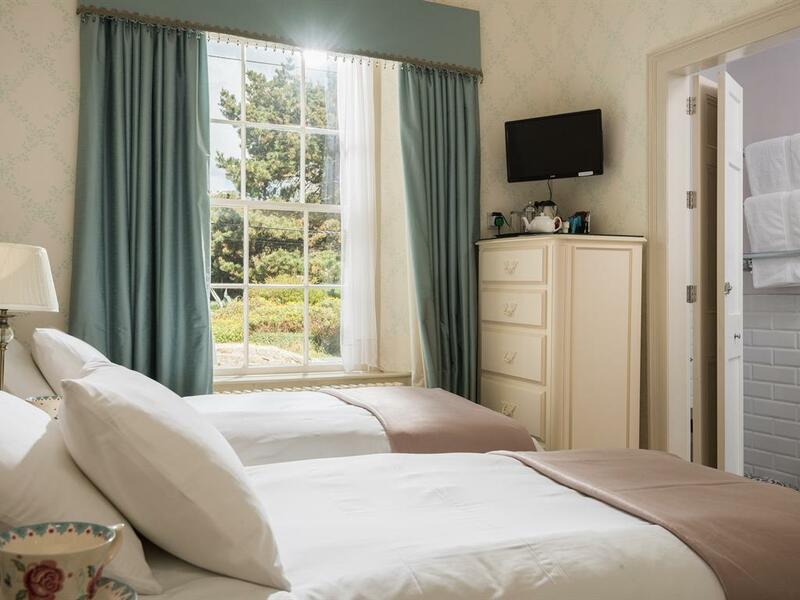 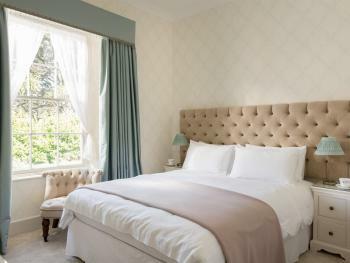 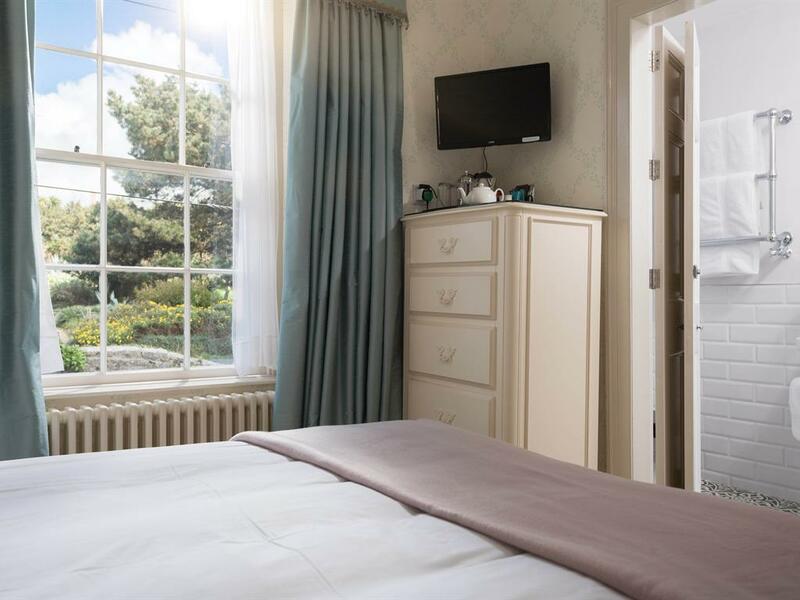 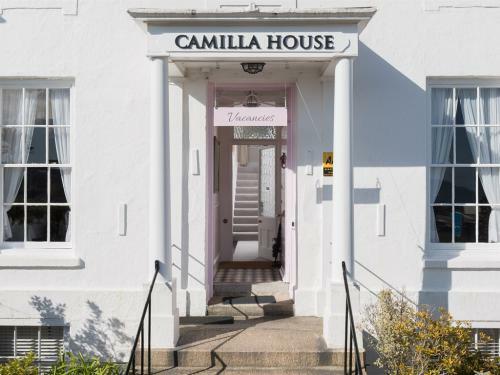 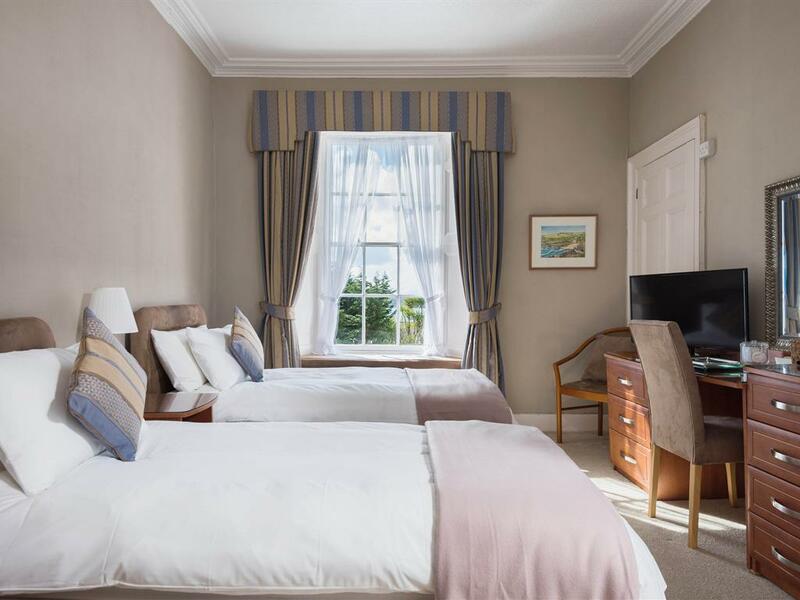 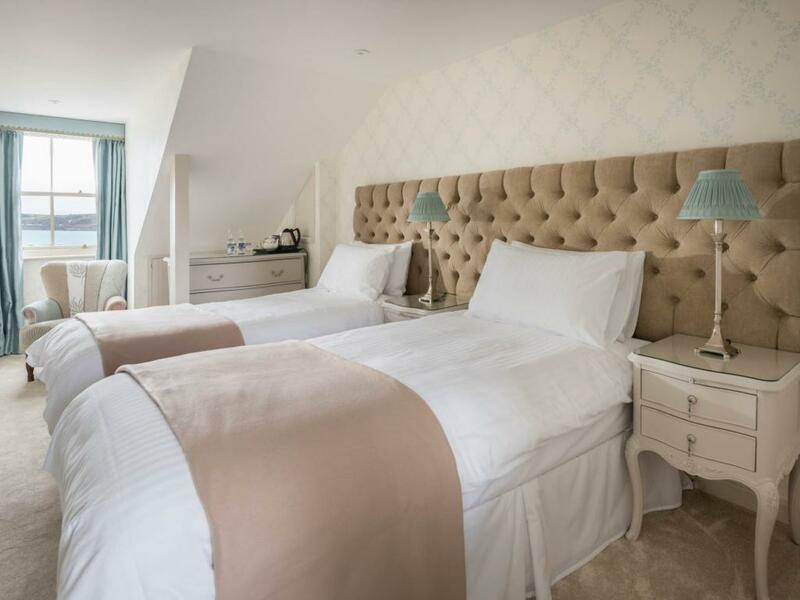 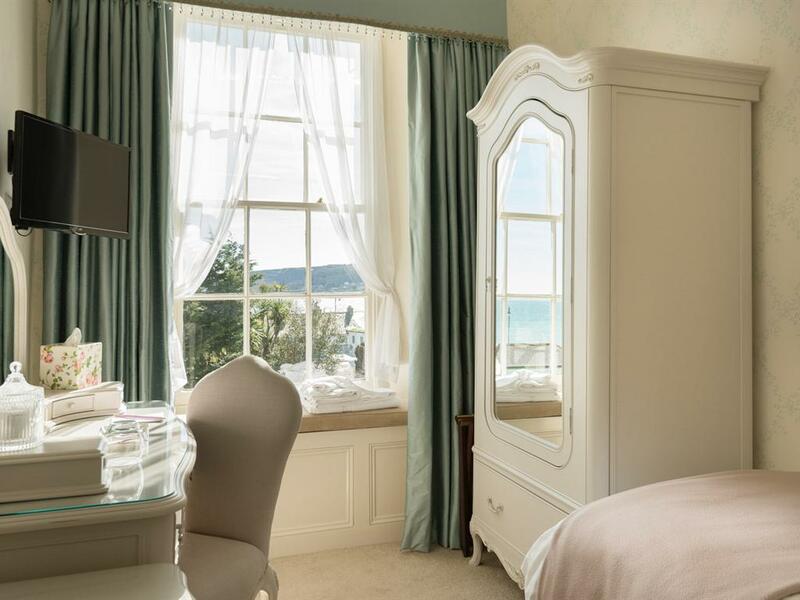 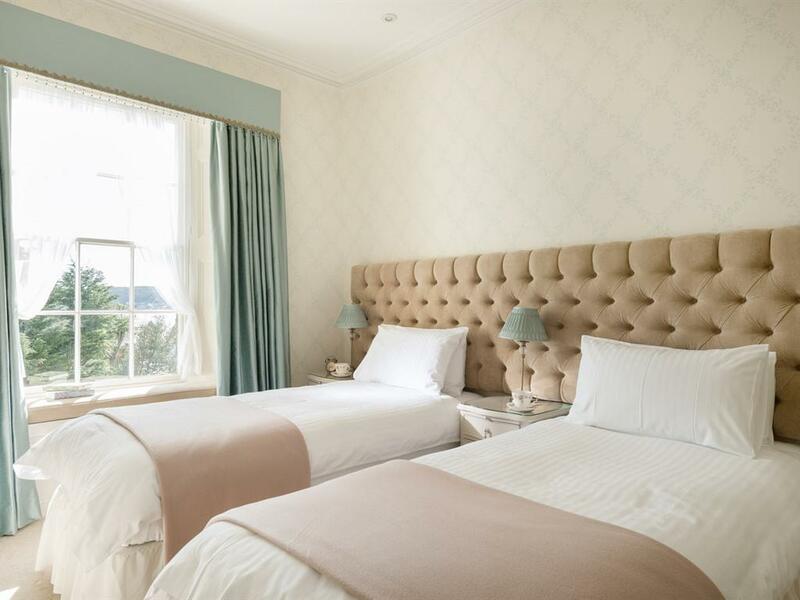 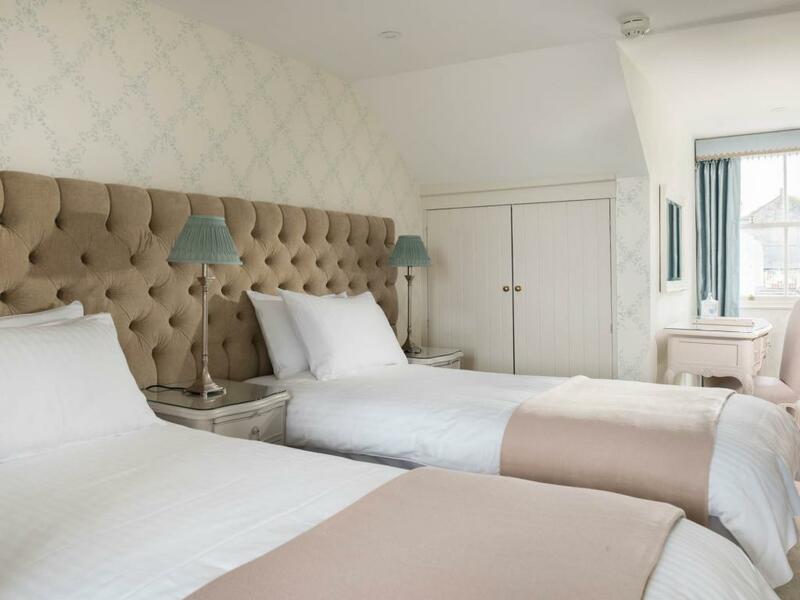 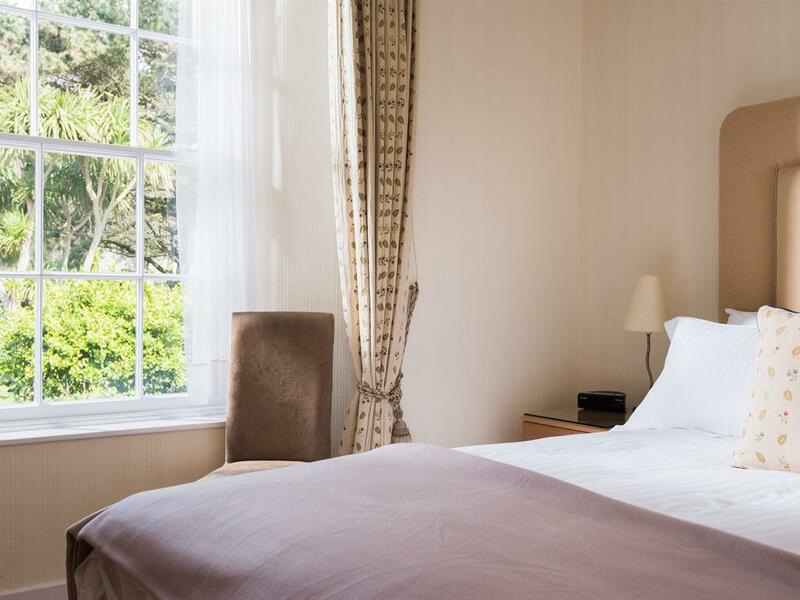 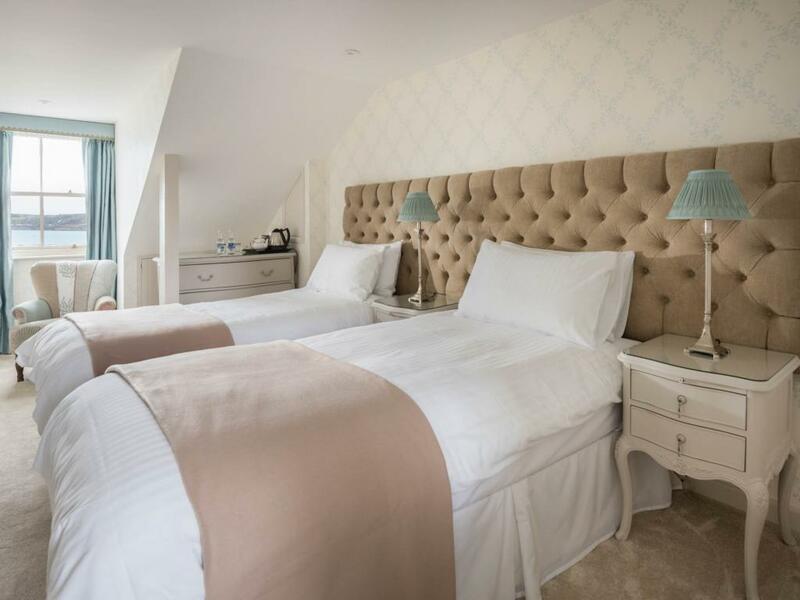 Camilla House provides an ideal base for exploring West Cornwall - St Michael's Mount, Lands End, St Ives, Minack Theatre, many subtropical gardens and is convenient for travel to the Eden Project and Falmouth Maritime Museum. 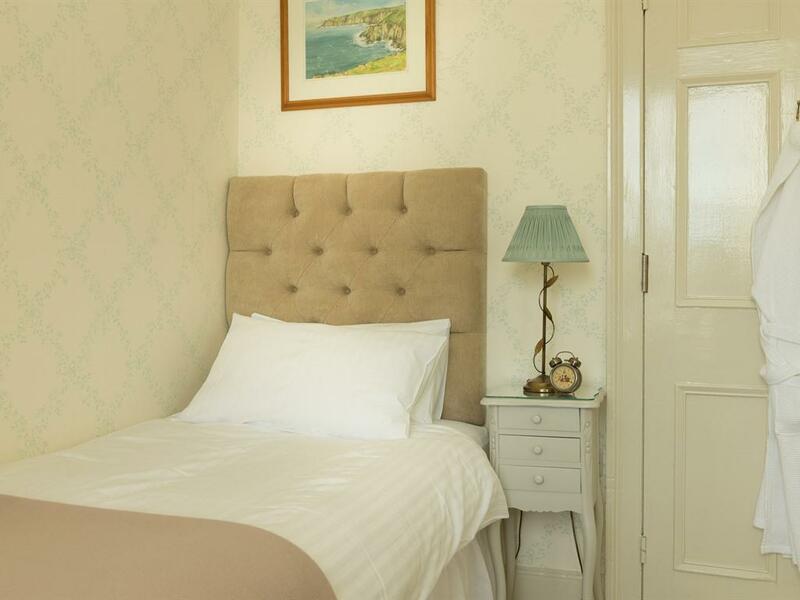 It is just 5-10 minutes walk to the train/bus station and ferry for the Isles of Scilly. 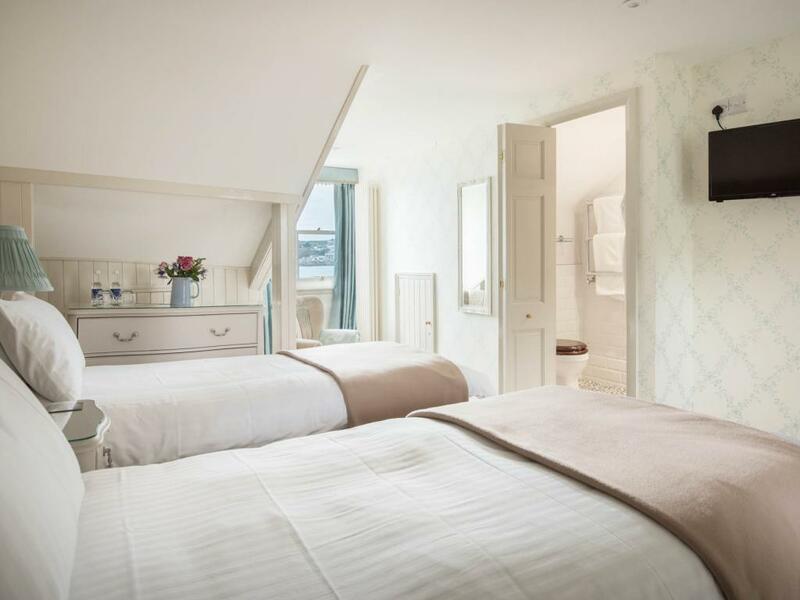 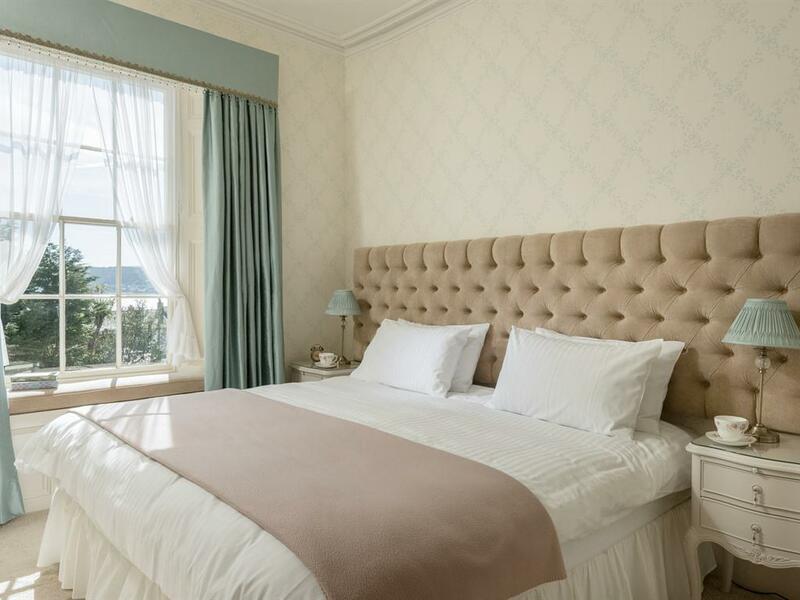 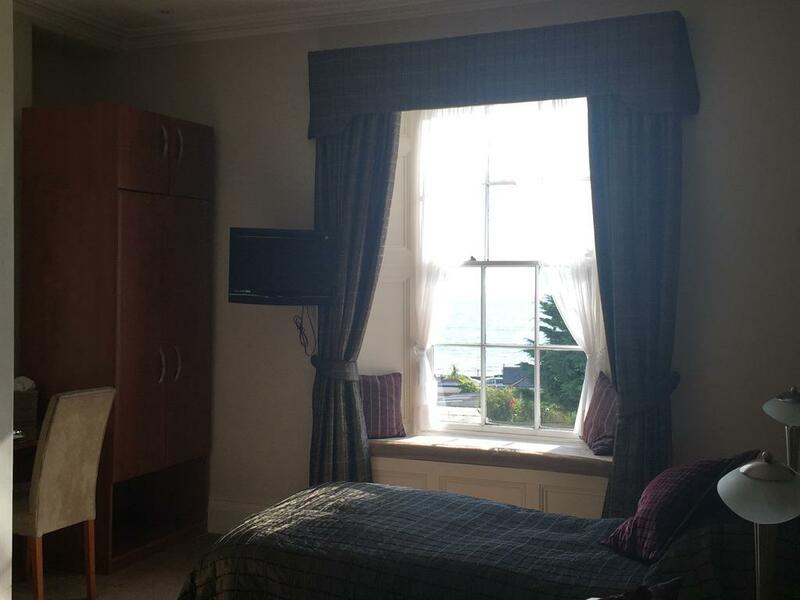 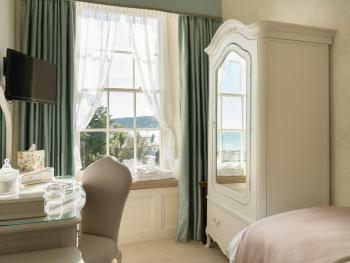 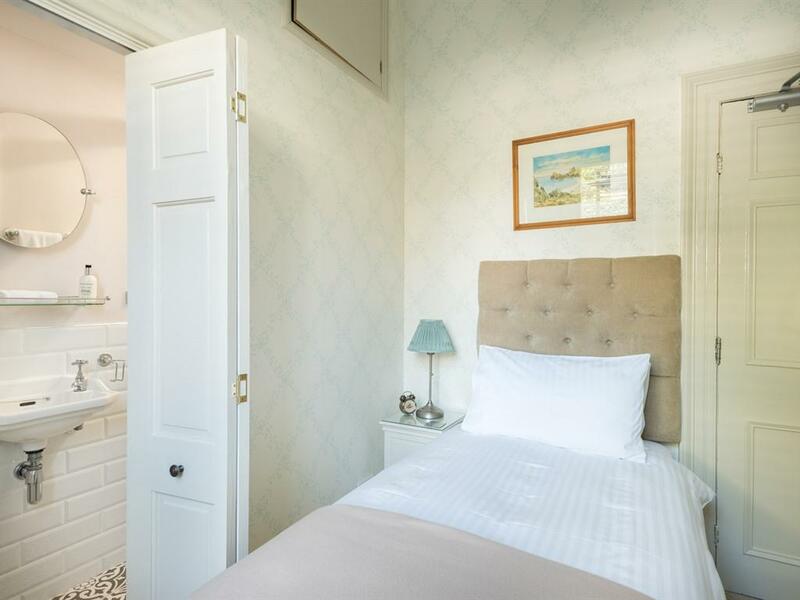 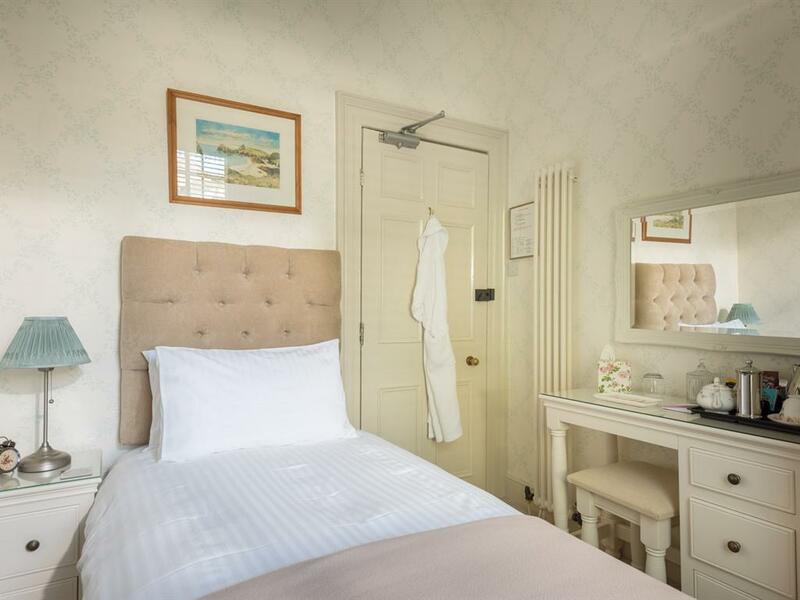 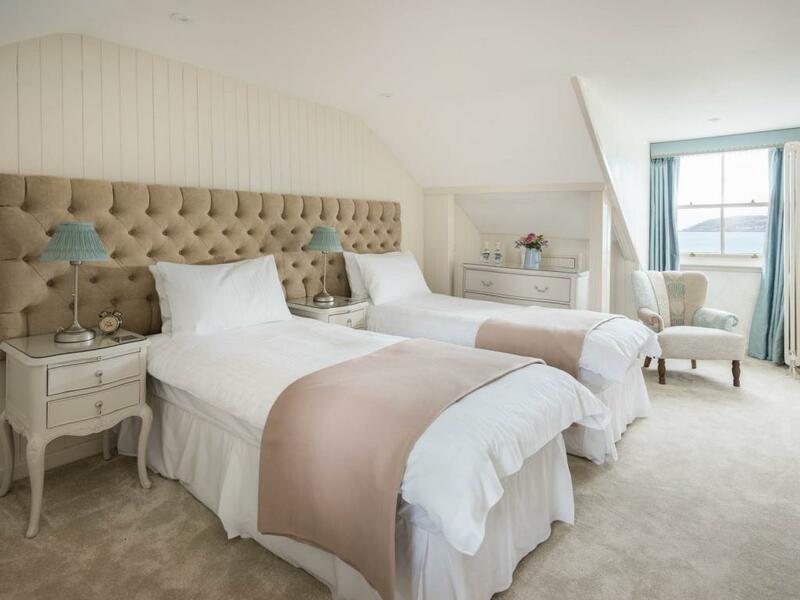 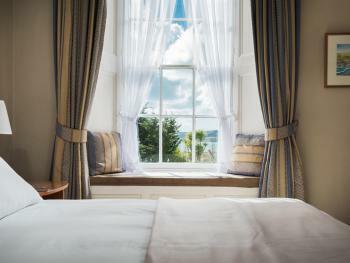 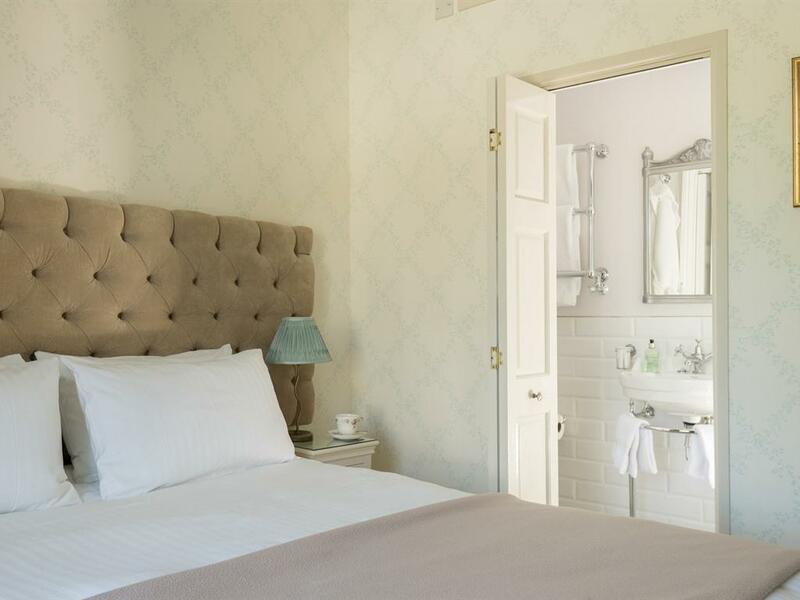 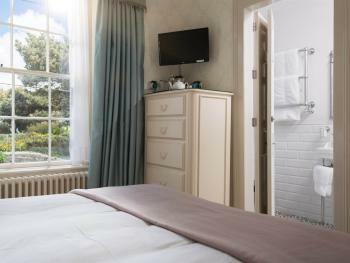 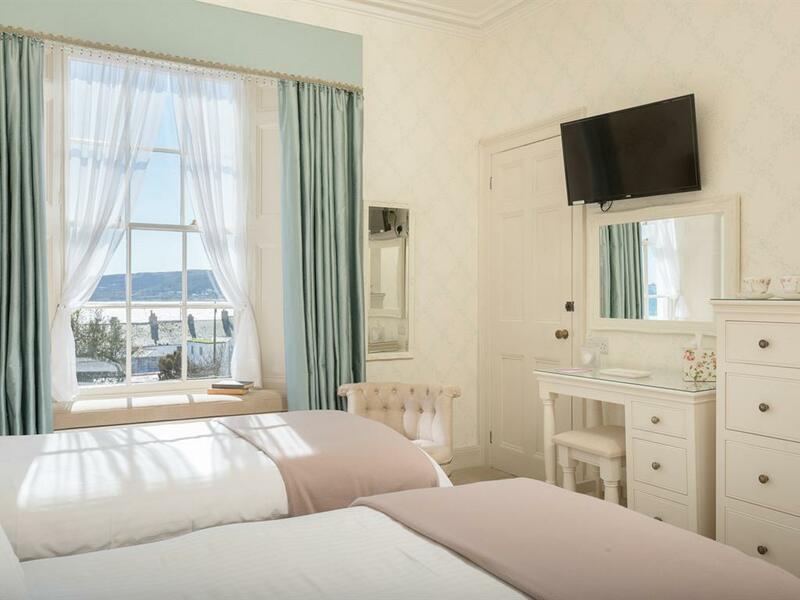 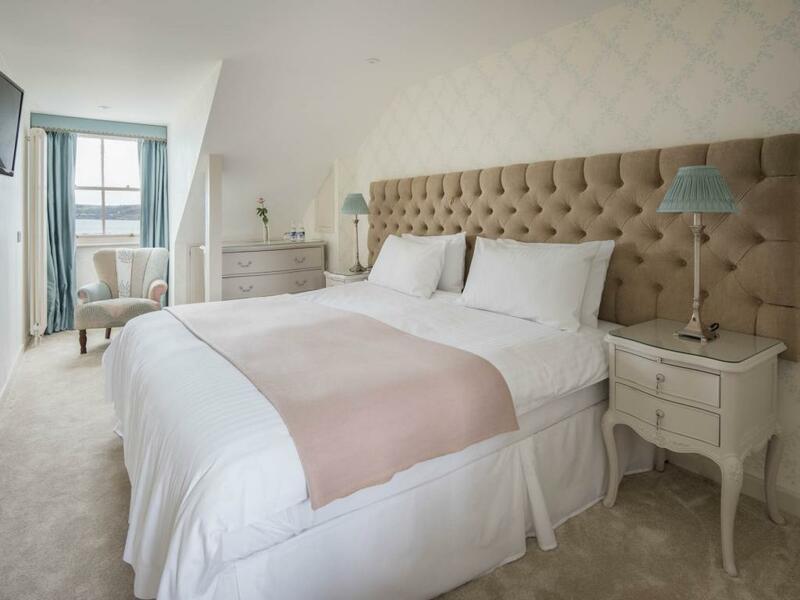 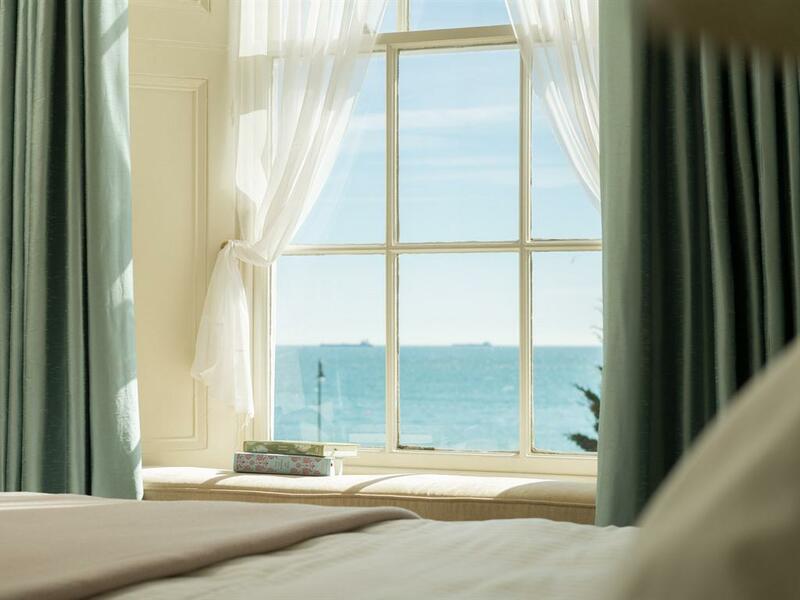 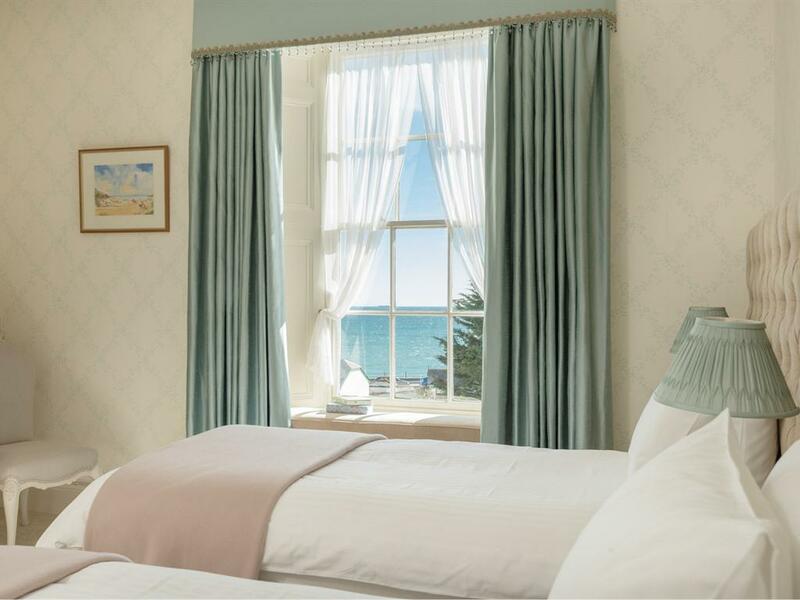 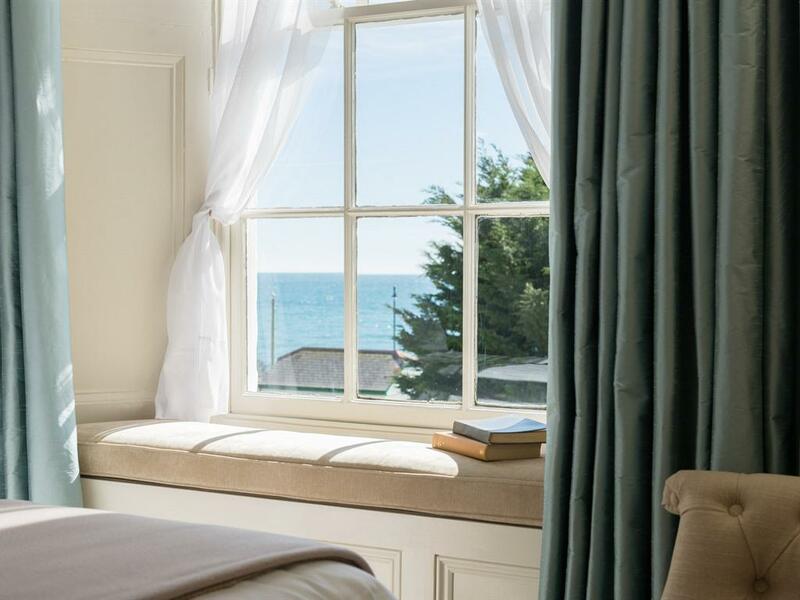 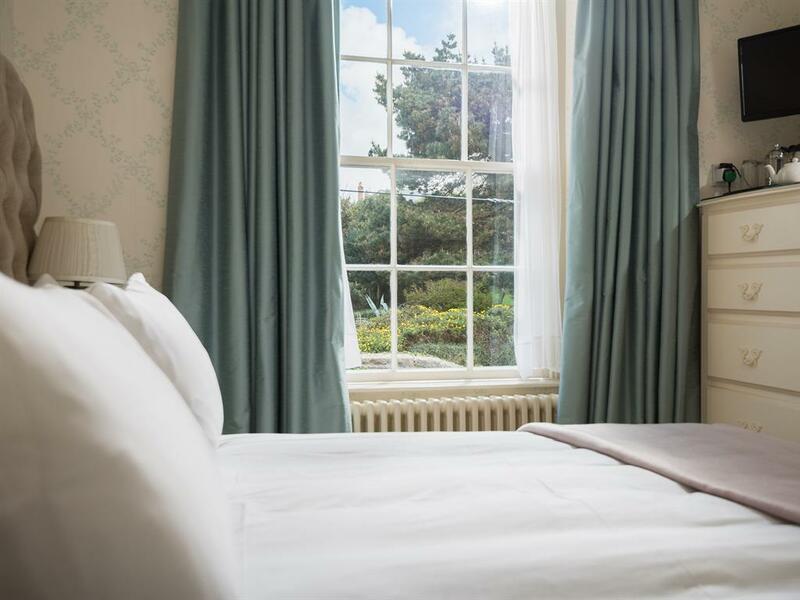 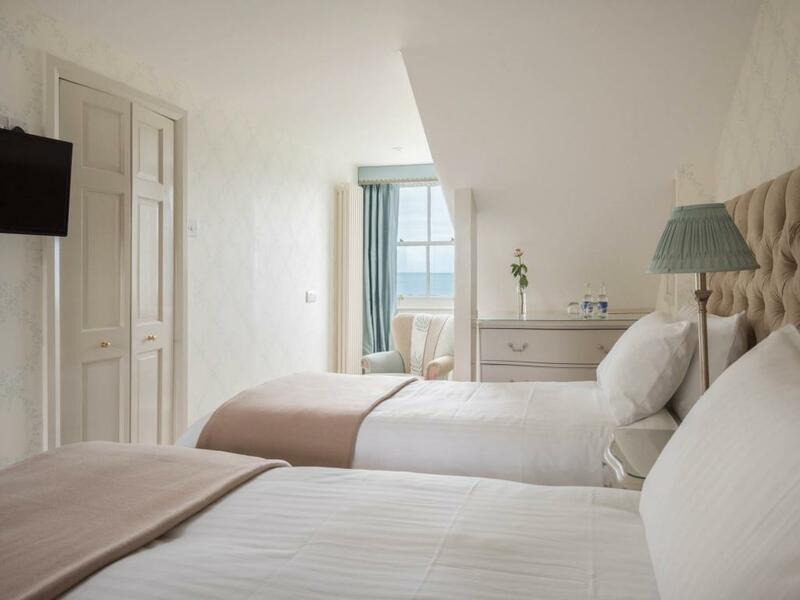 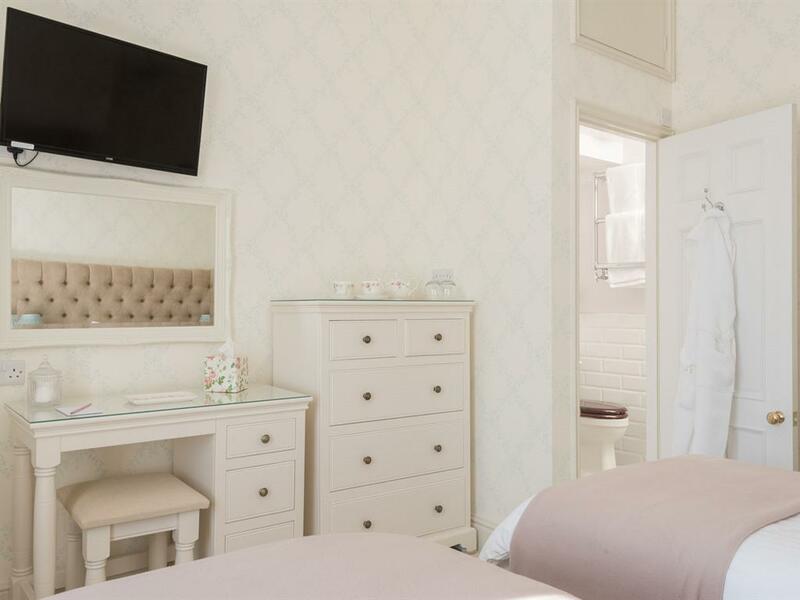 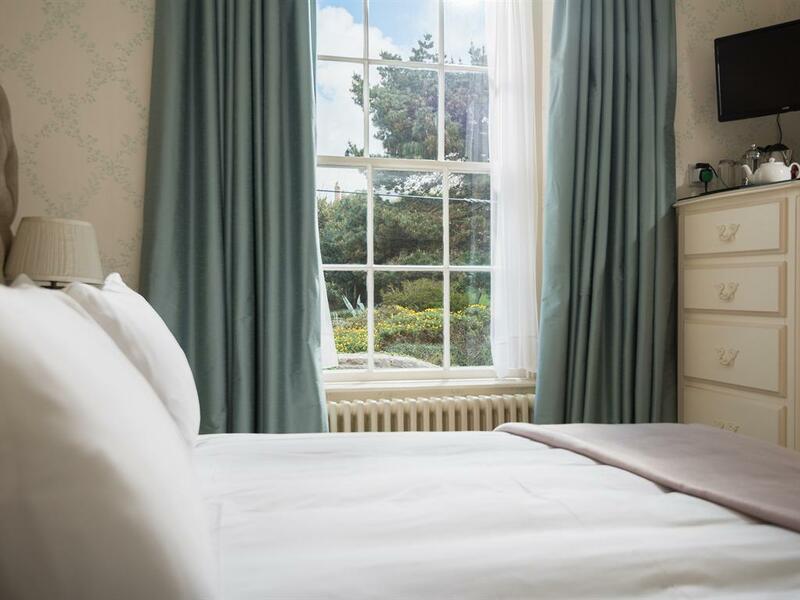 All rooms are ensuite, apart from one single sea facing room called Pendower and are well equipped with many extras. 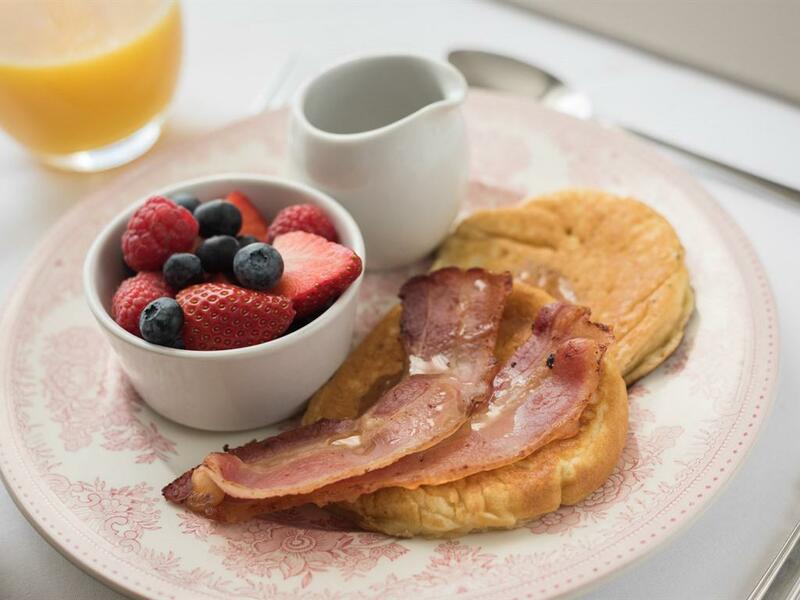 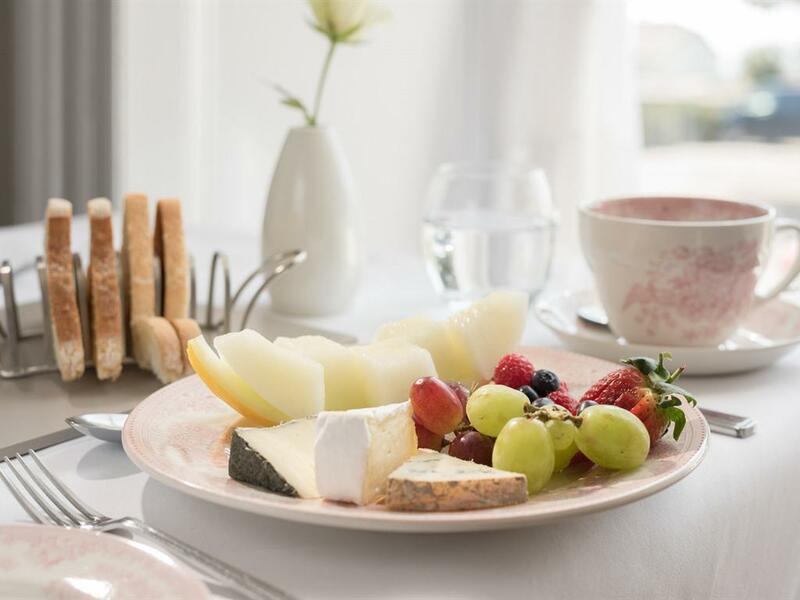 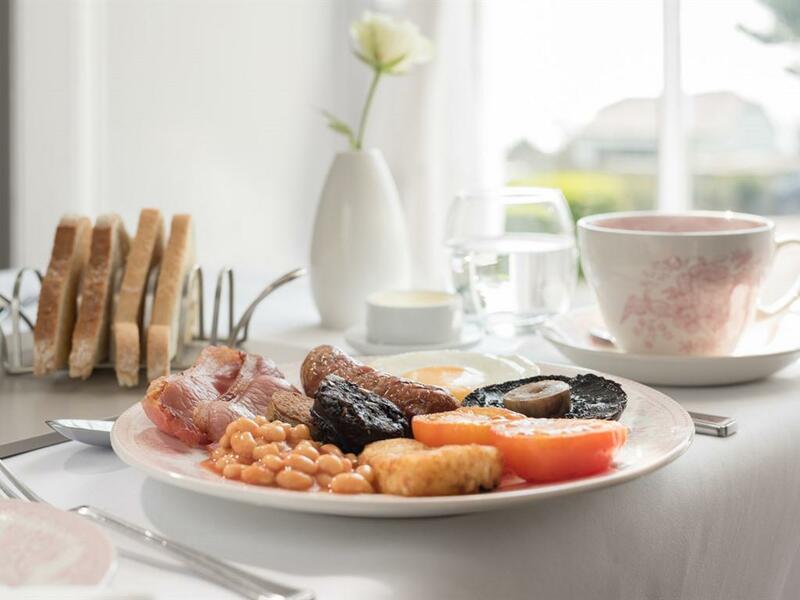 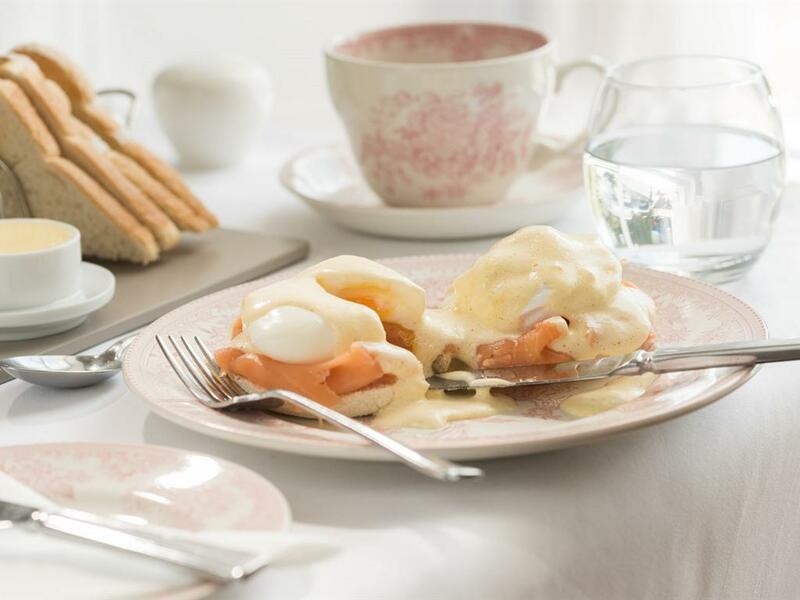 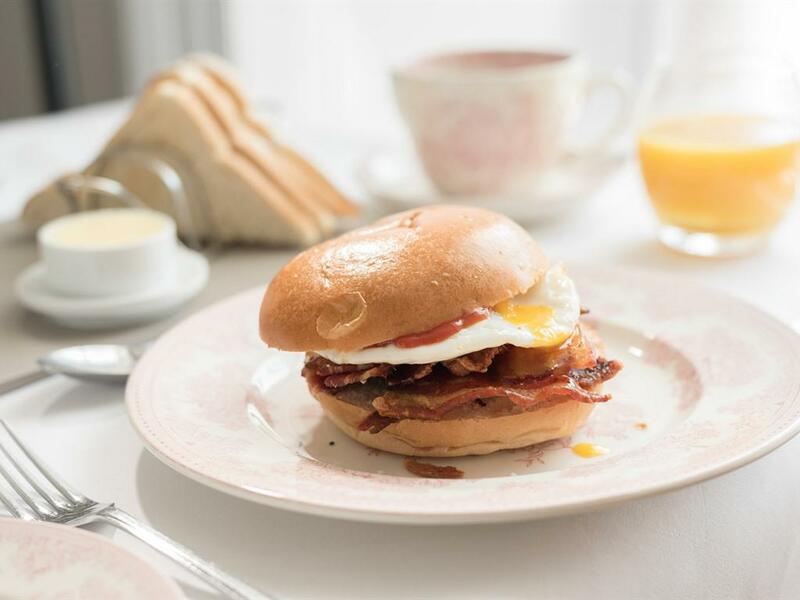 Guests enjoy a wide range of award winning breakfasts based on local fresh produce and may relax in the guest lounge. 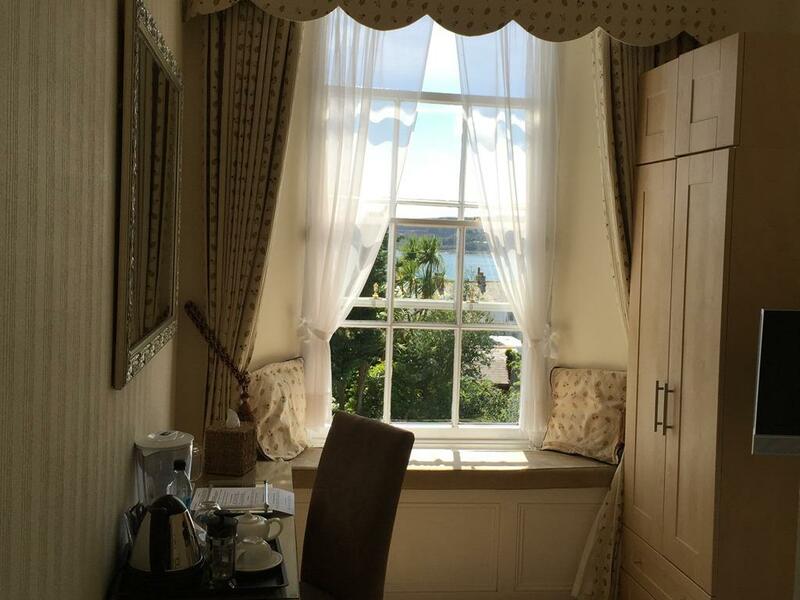 Broadband Internet access throughout the guest house and free parking is available which comfortably fits four cars. Access from the ground level (car park) to the Camilla House is up 7 wide granite steps with railings. 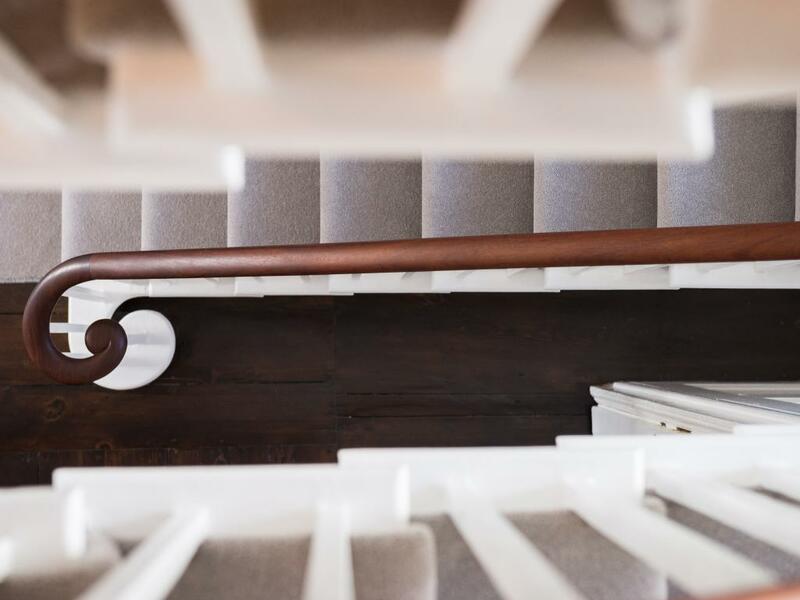 Access from the ground floor hallway (where guest lounge, dining room and a single en-suite room are located) to the first floor is by a flight of stairs which comprises of 9 steps to a half landing and 7 steps to the first floor landing. 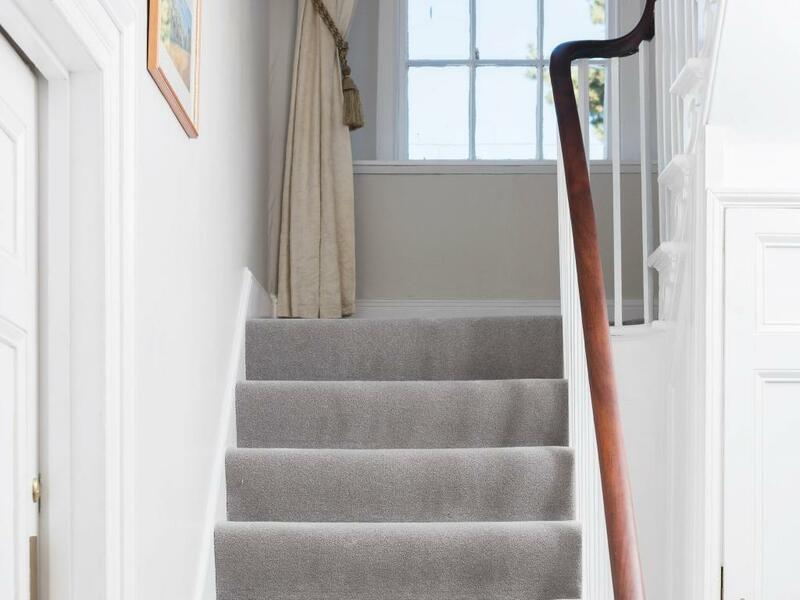 Access to the second floor bedrooms involves a second stair case comprising of 7 steps to a half landing and 8 steps to the second floor landing. 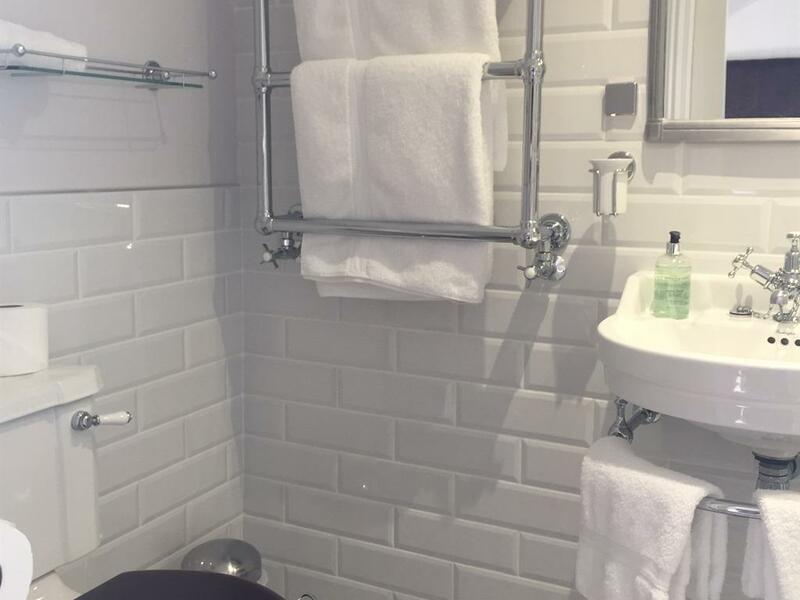 Luggage will always be taken to your room for you. 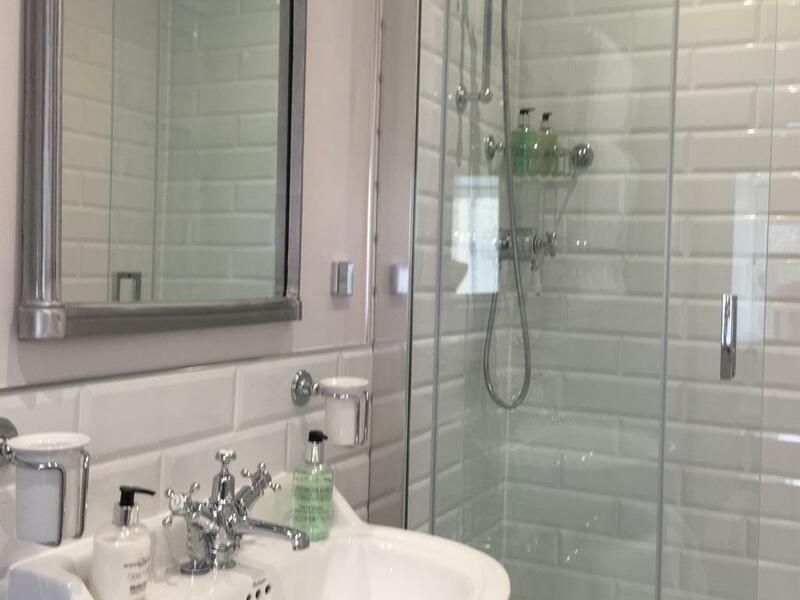 Cross over entrance lane to bus station and continue until 2nd pedestrian crossing opposite the entrance to the Wharf Side Shopping Centre. 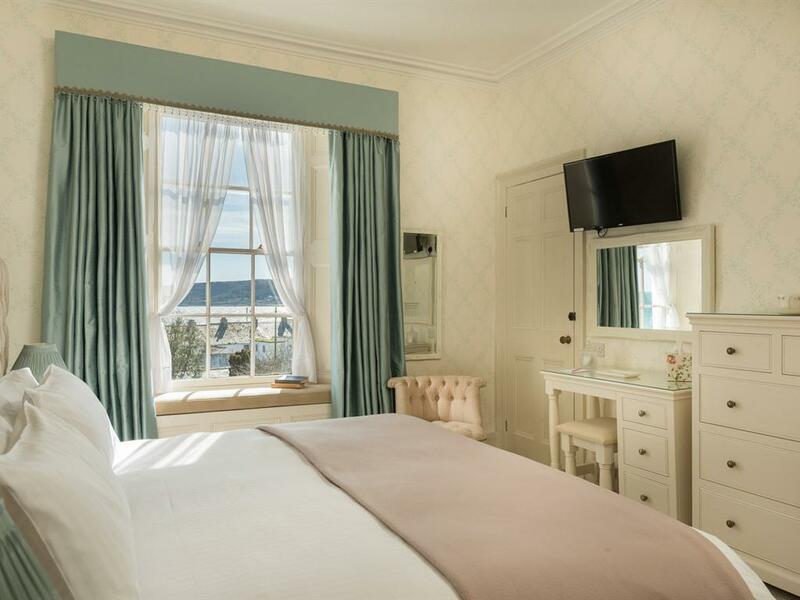 Cross the road and walk through the harbour area, past the dry dock (The Quay), Boatshed restaurant and Dolphin Tavern (which is on a corner) until you see the Jubilee Pool on the left and the Yacht Inn set back on your right. 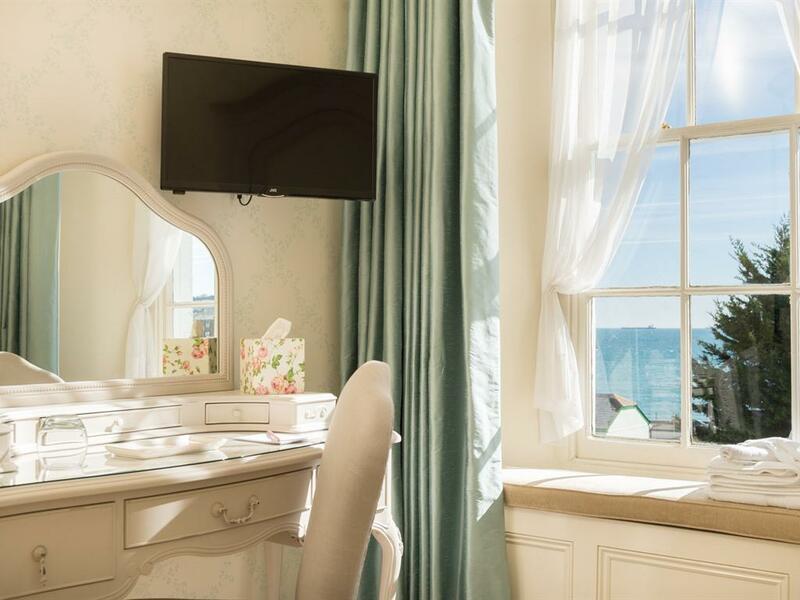 You are now on Penzance Promenade – take the small right hand turn beyond the ‘Stanley’ into Regent Terrace where we can be found. 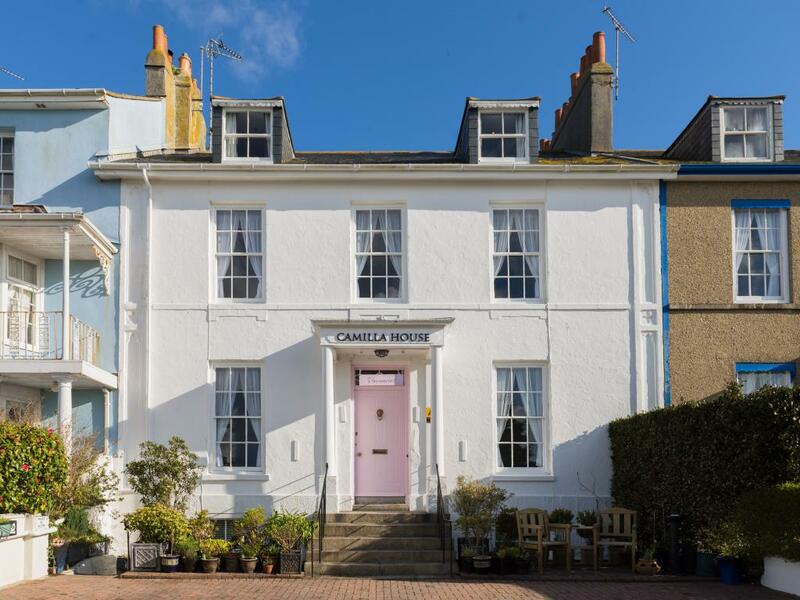 Follow sign for Town Centre, pass railway station and take the left hand lane to pass the Wharf Side shopping centre, go along Wharf road by the harbour, past the dry dock (the Quay) & Boatshed restaurant then the Dolphin Tavern (all on your right) until you come to a pedestrian crossing outside the Jubilee swimming pool – two junctions are just ahead on your right (the first is wide and leads to the Yacht Inn). Take the second turn (small junction) on the right into Regent Terrace. 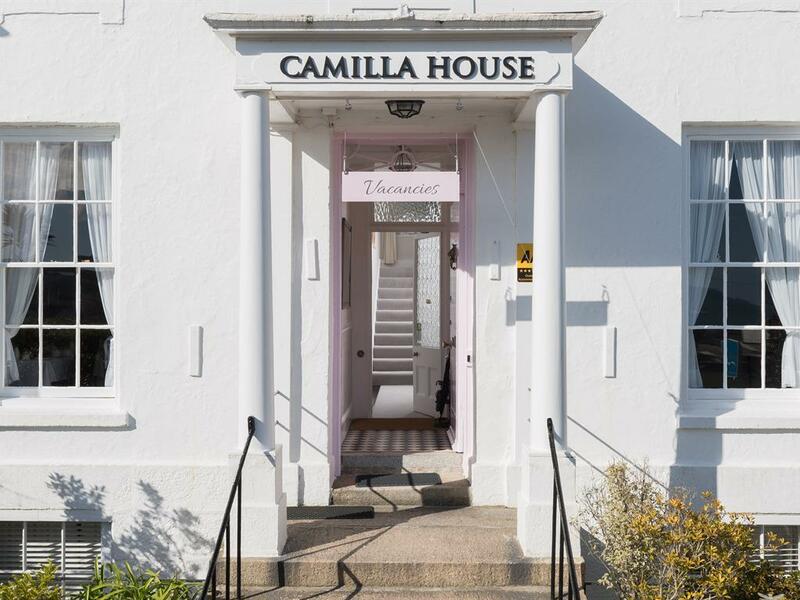 If sailing to Penzance, there is a wet dock within 5 minutes walk of the Camilla House with up to 50 berths available alongside. 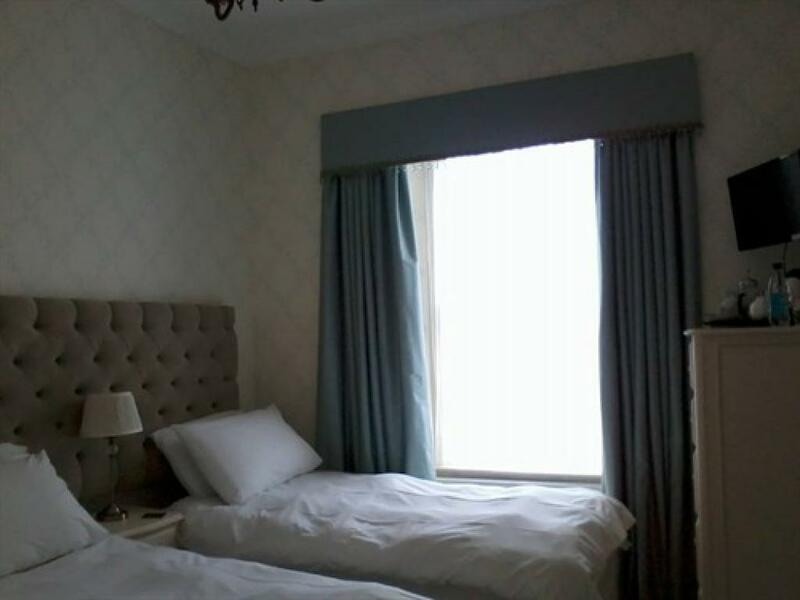 Tidal gates open from 2 hours before high water until 1 hour after high water. A vertical display of 2 red lights on the mast on the northern side of the gate indicates that the gate is open, while a red light above a green one indicates that the gate is closed. 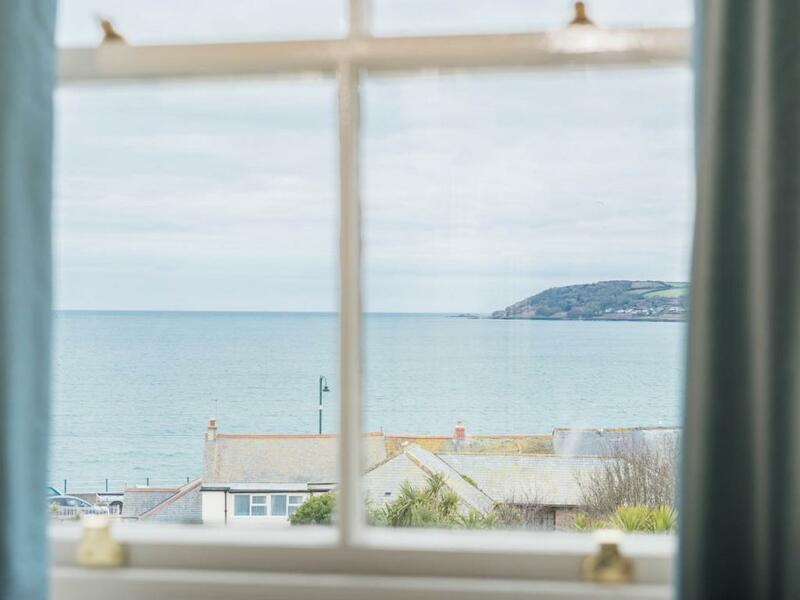 Penzance port maintains VHF watch on Channel 16 and 12 from HW -2 to HW +1 daily.